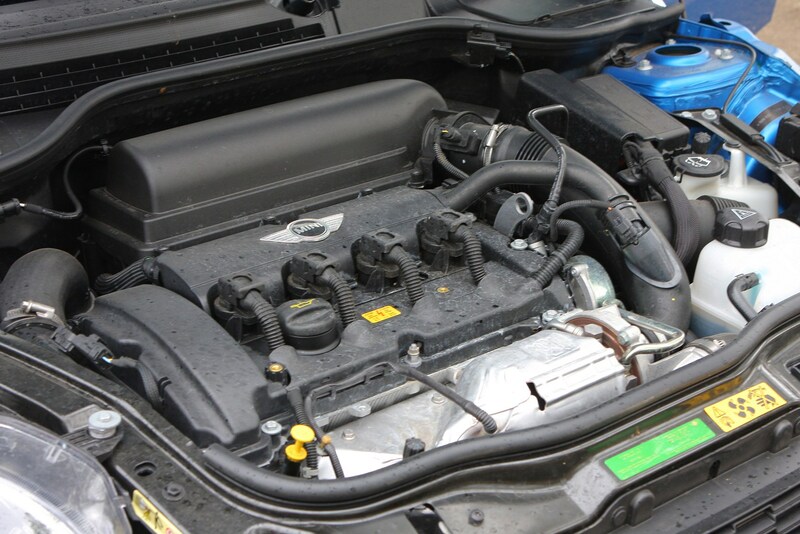 Insurance group: 28 - 37 How much is it to insure? 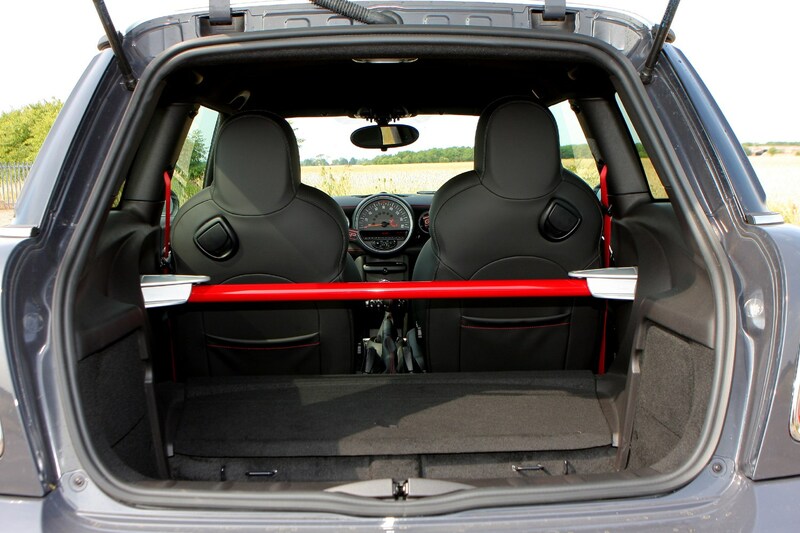 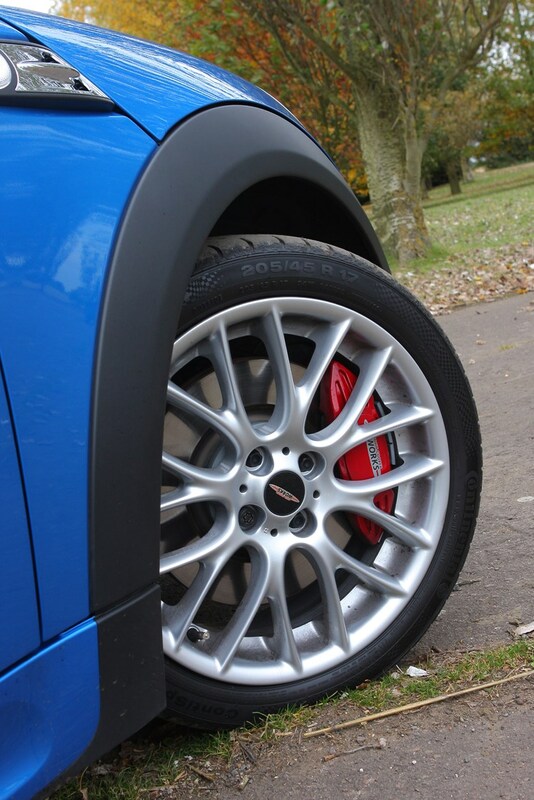 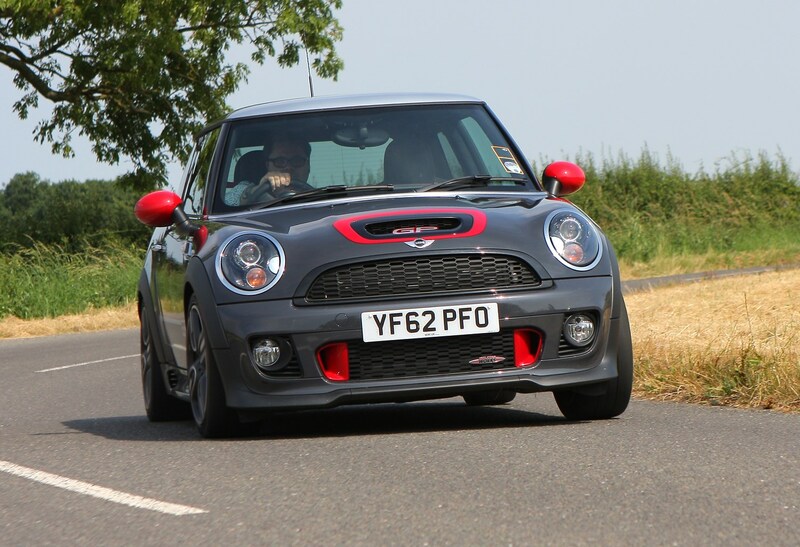 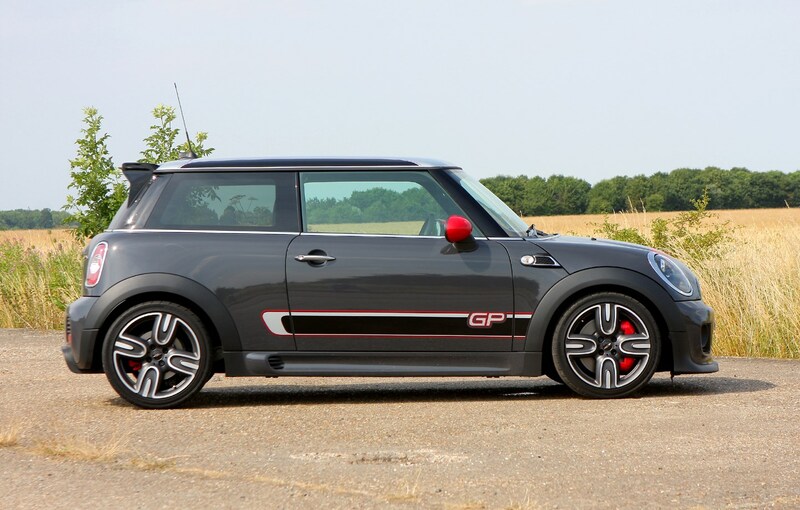 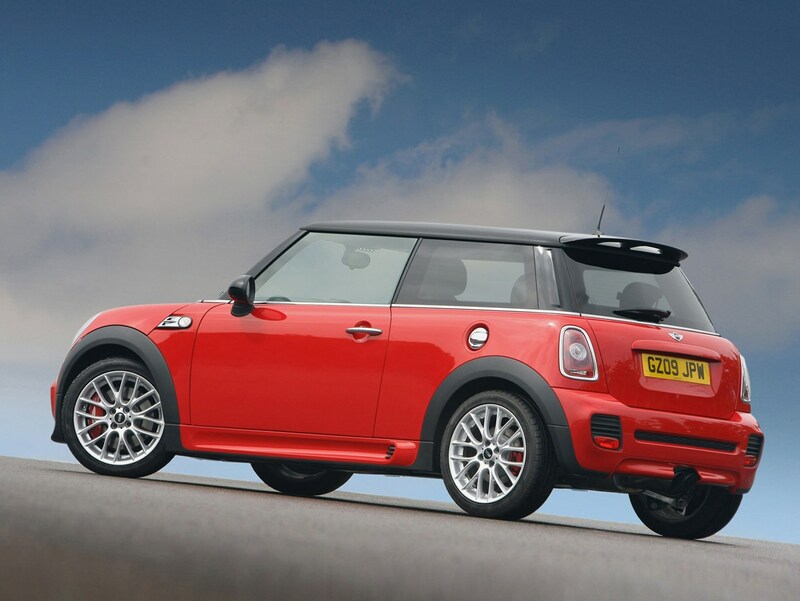 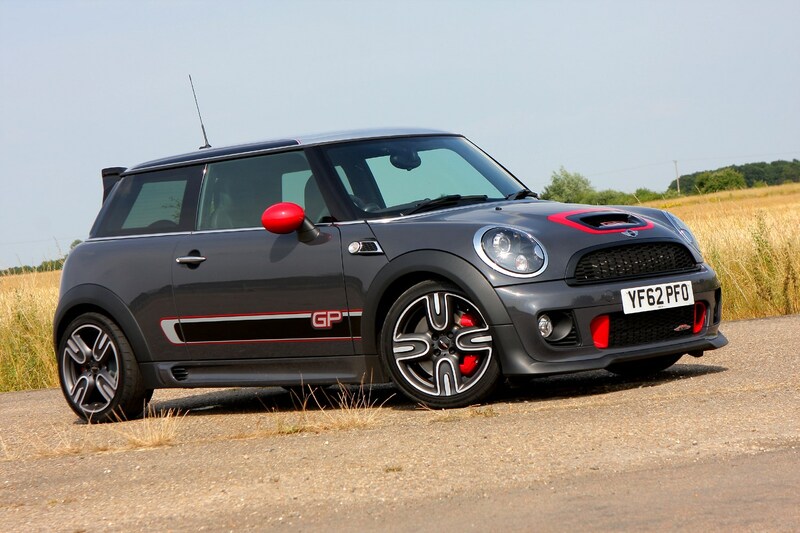 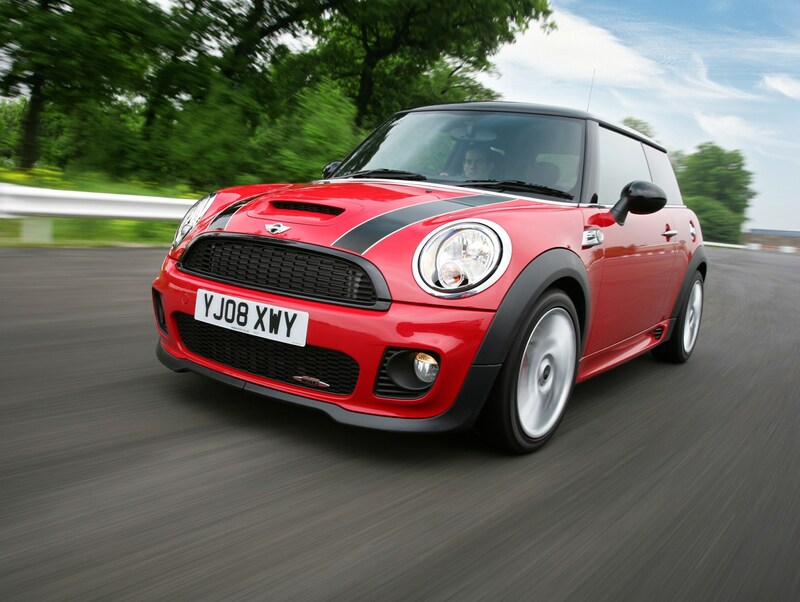 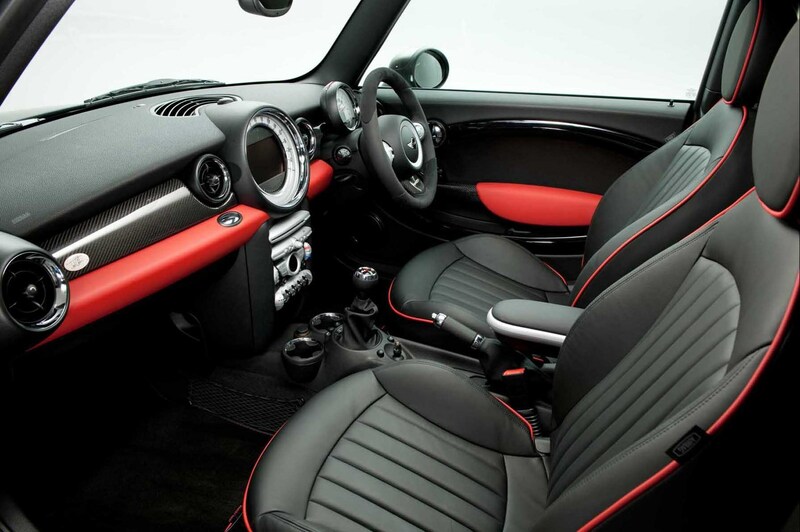 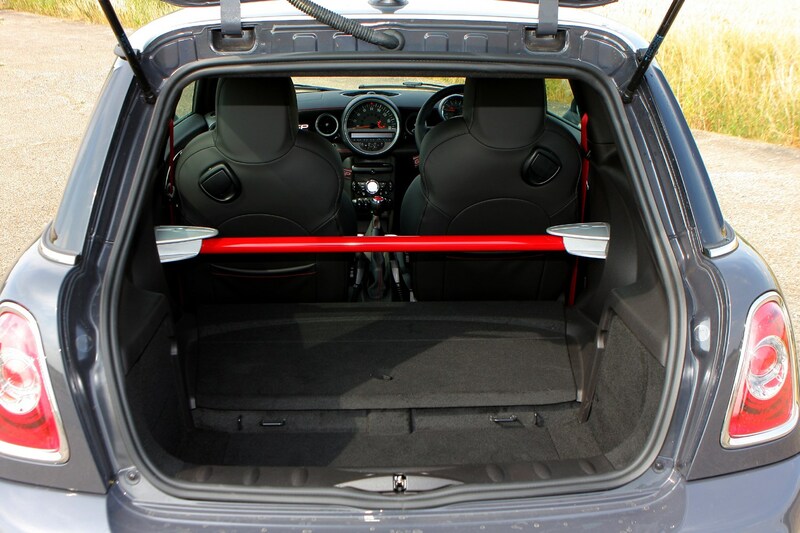 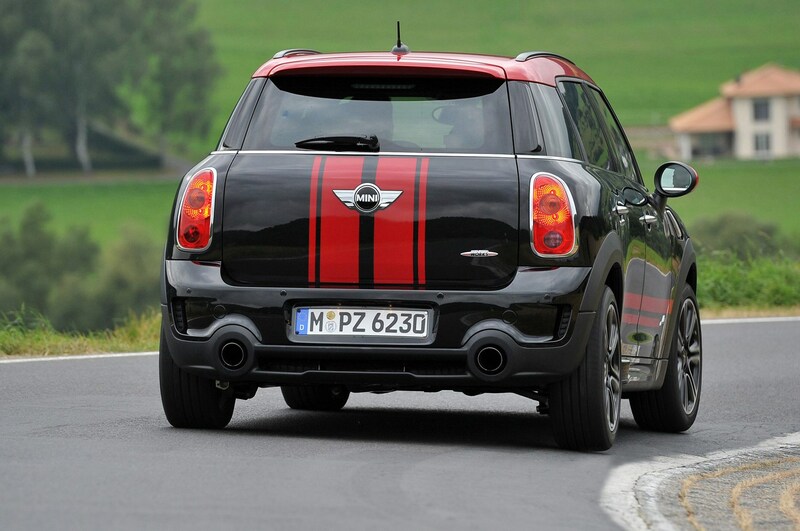 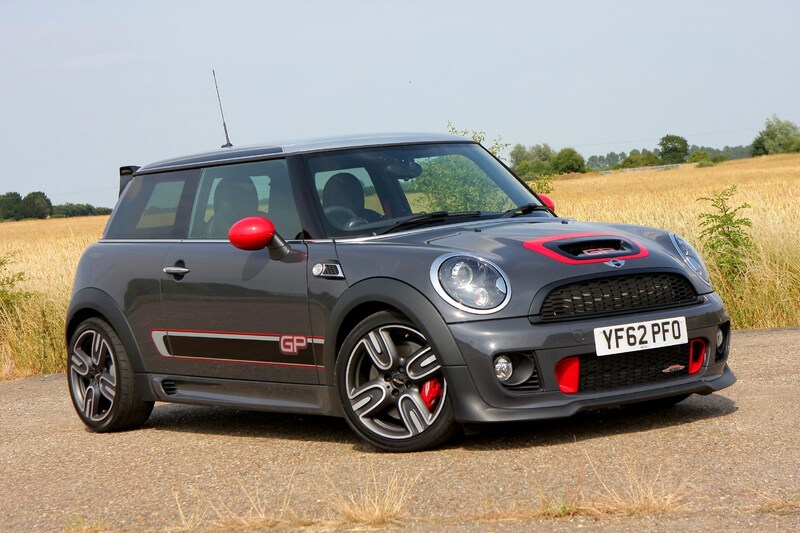 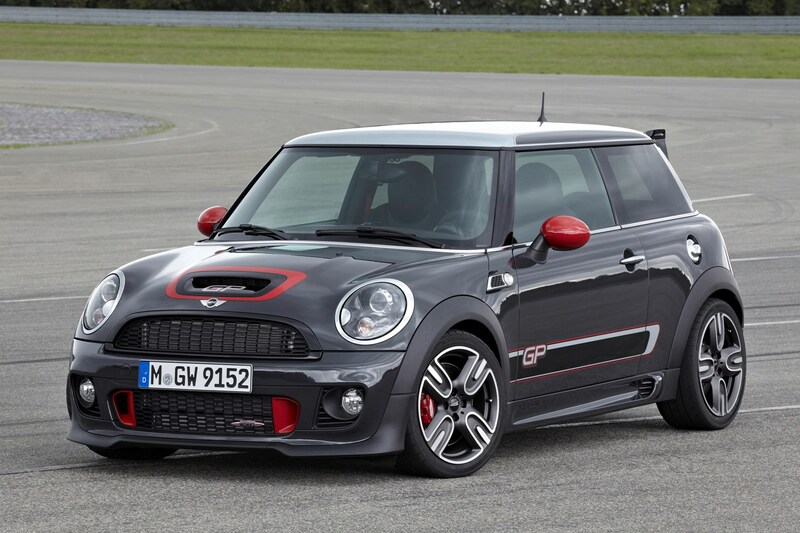 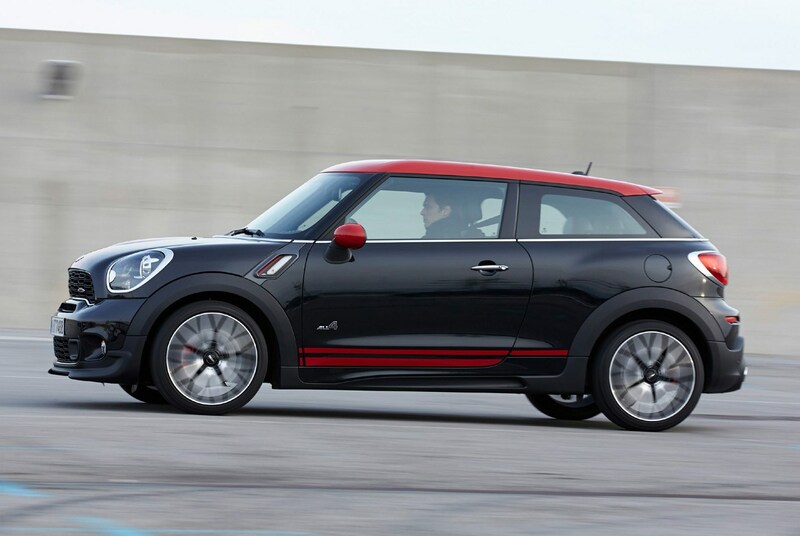 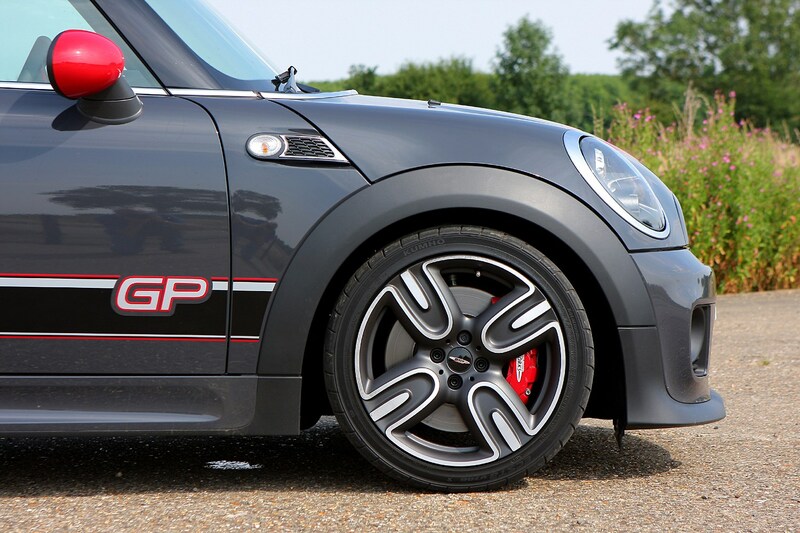 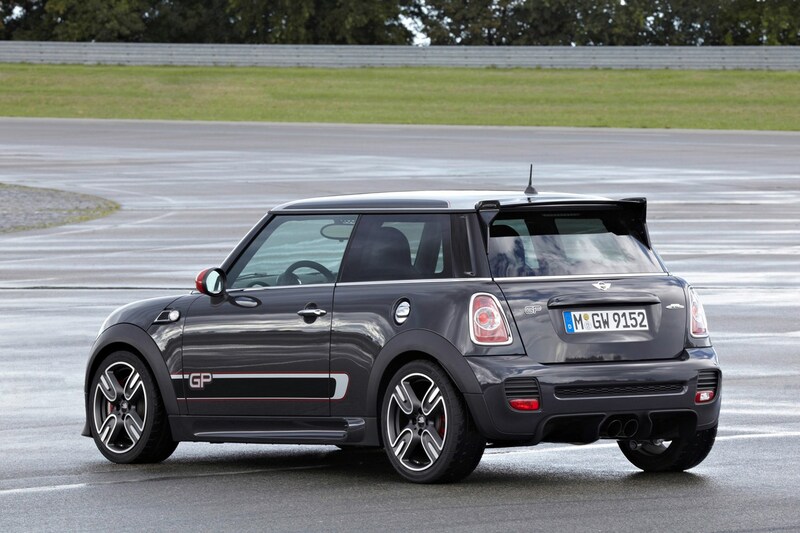 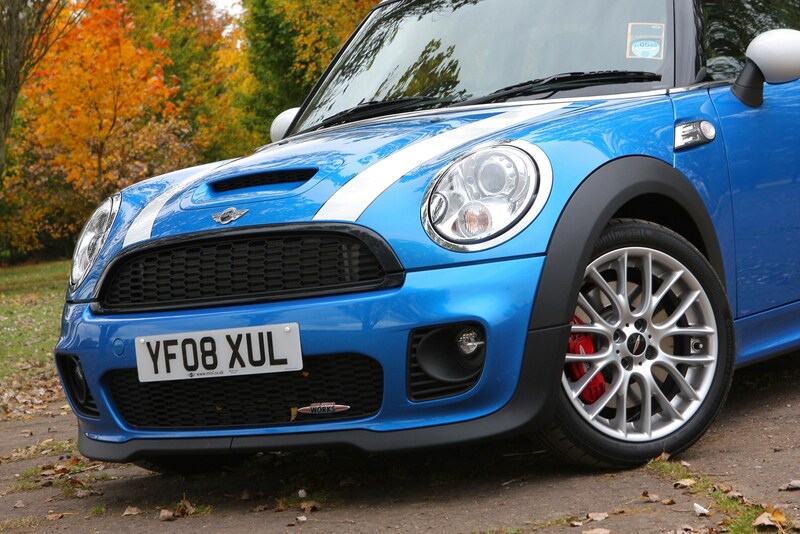 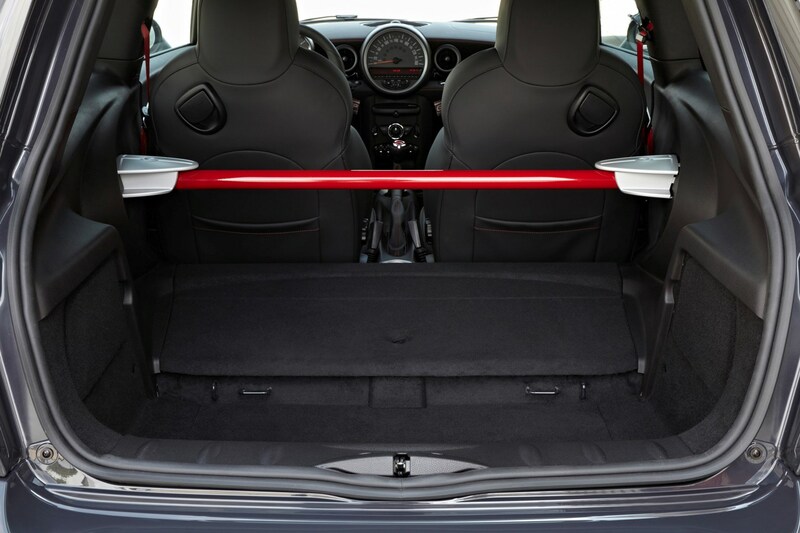 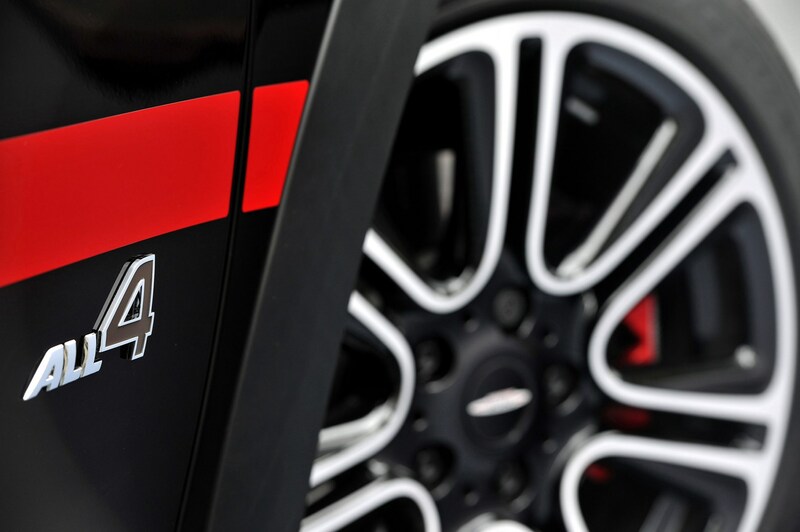 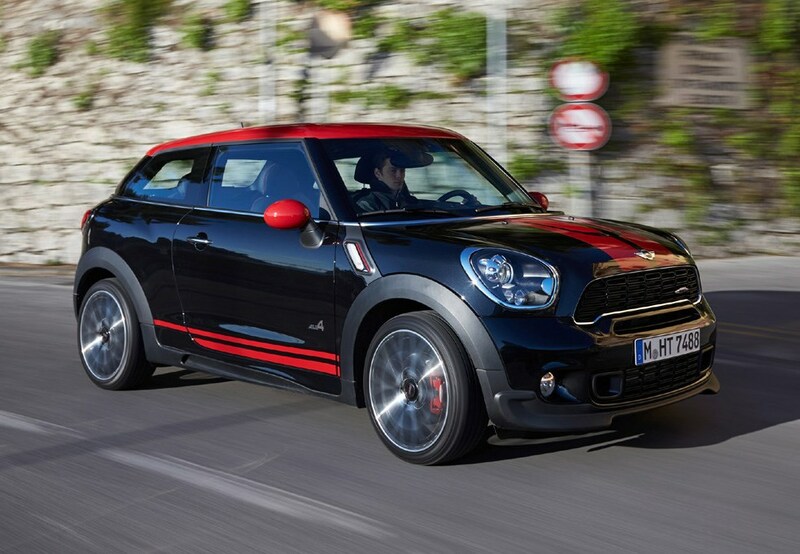 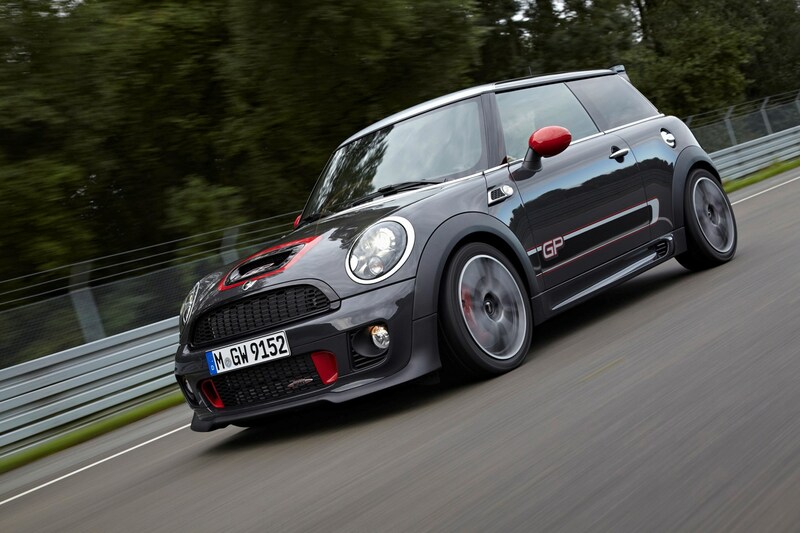 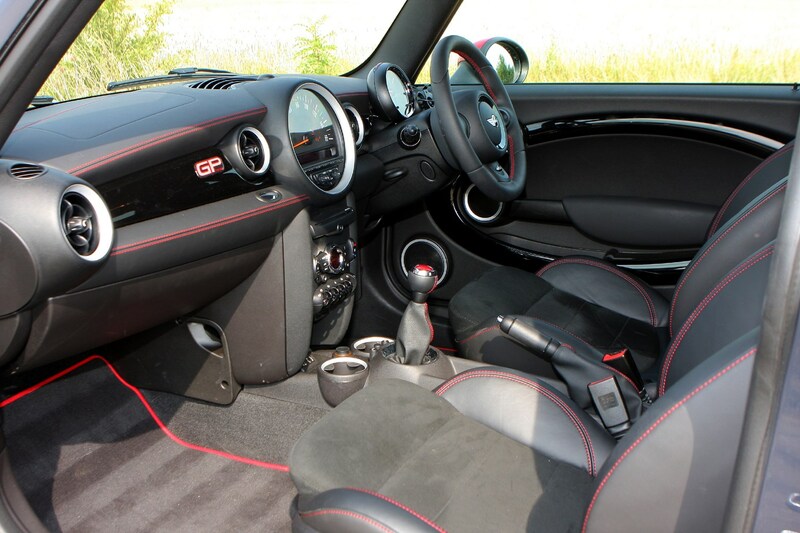 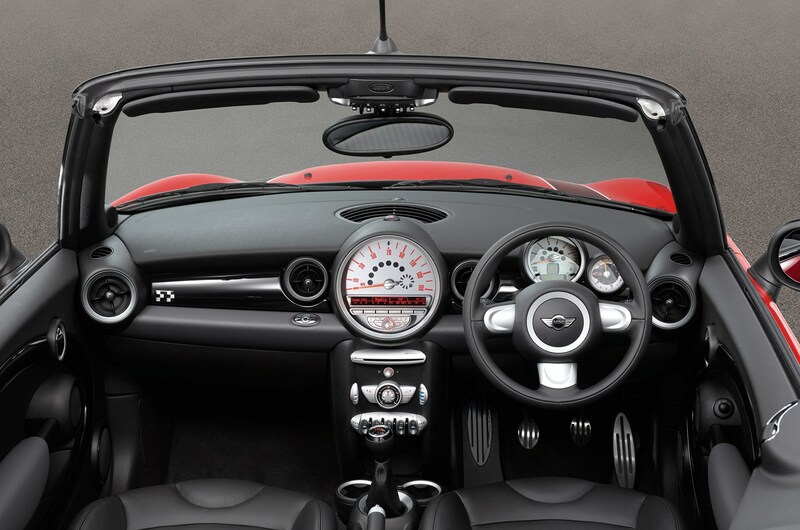 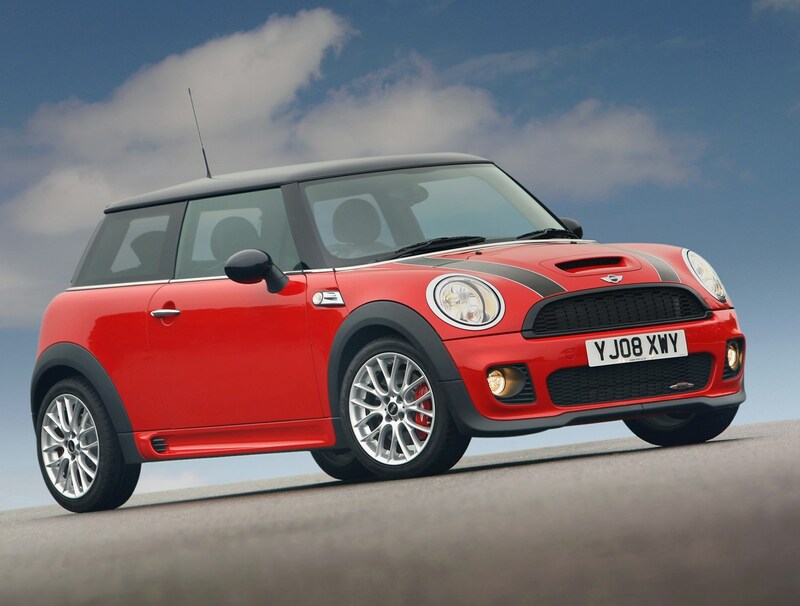 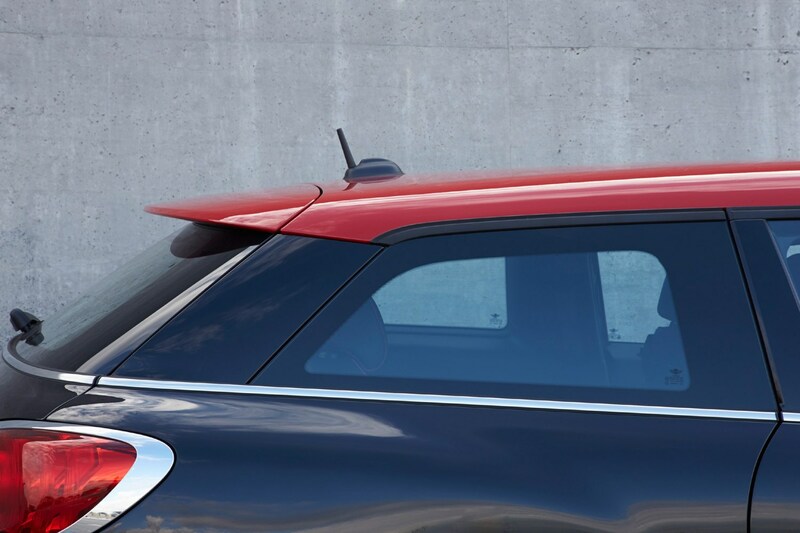 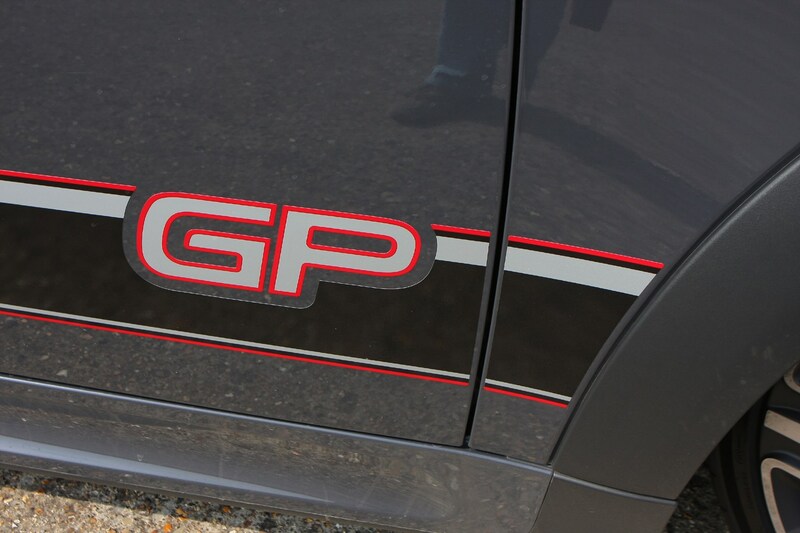 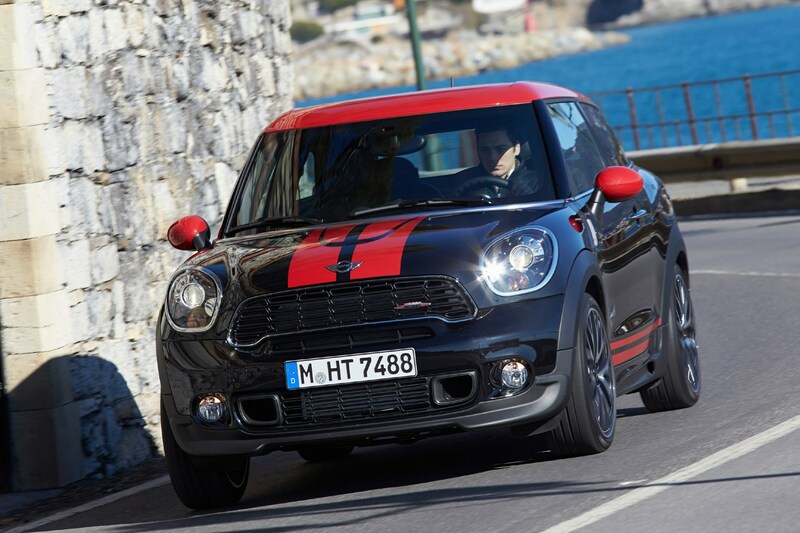 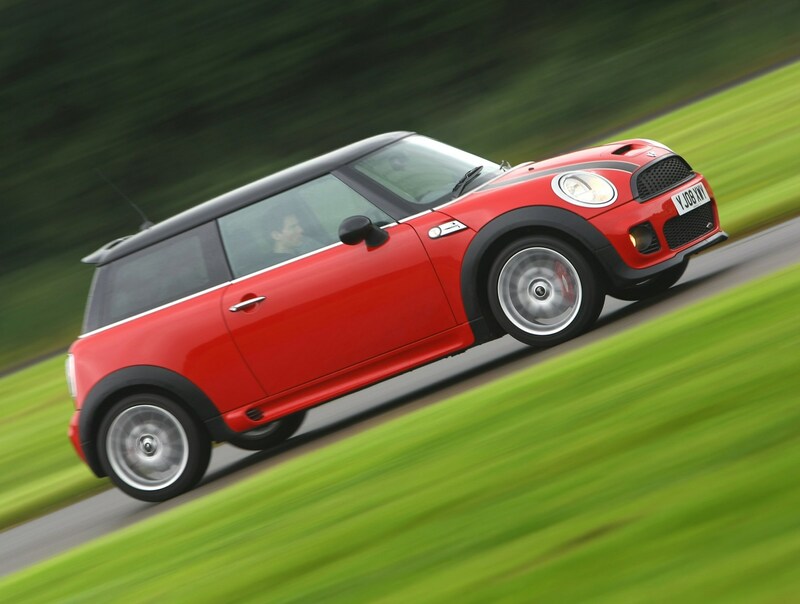 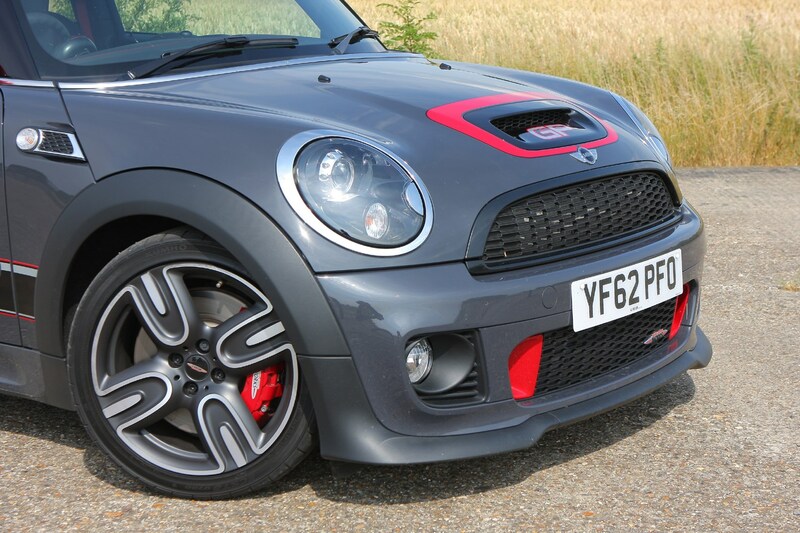 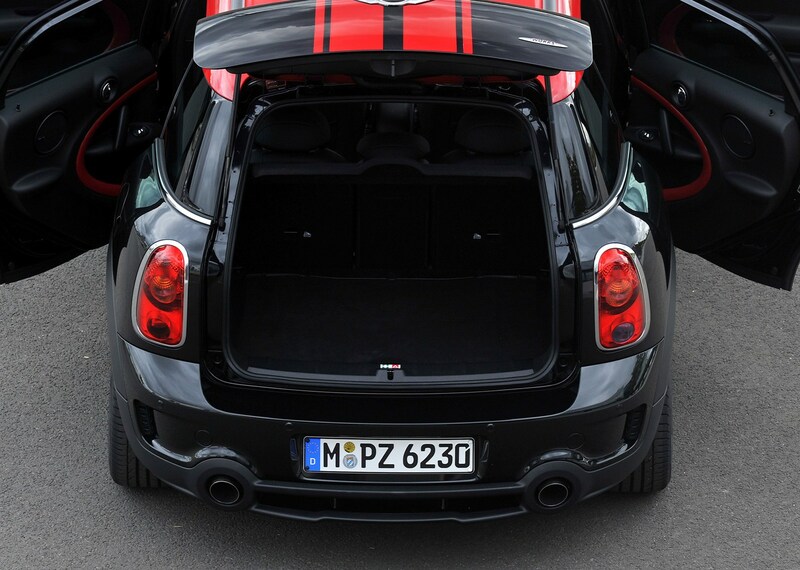 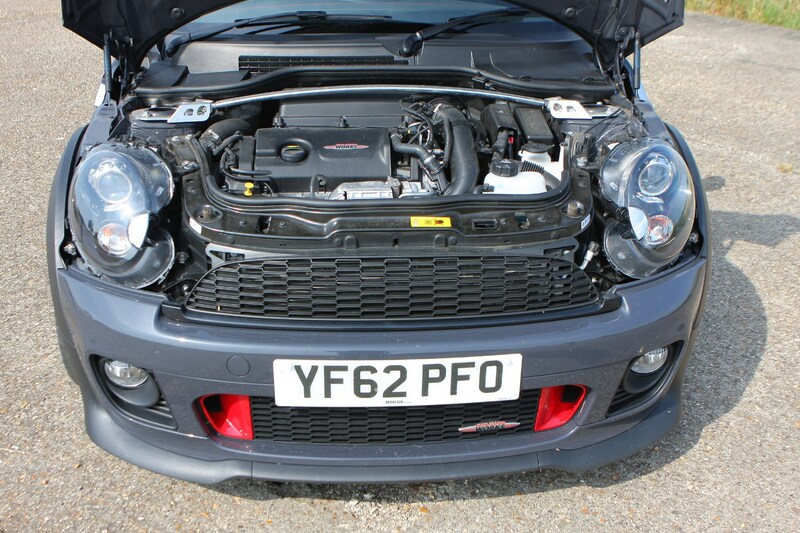 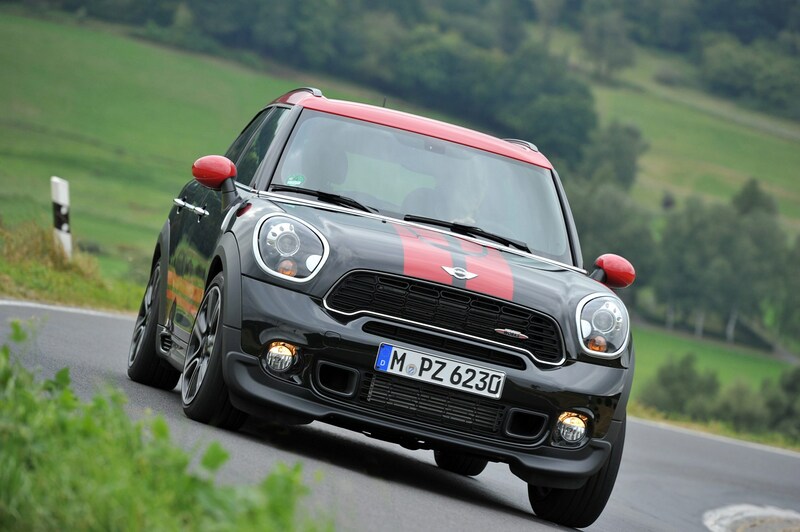 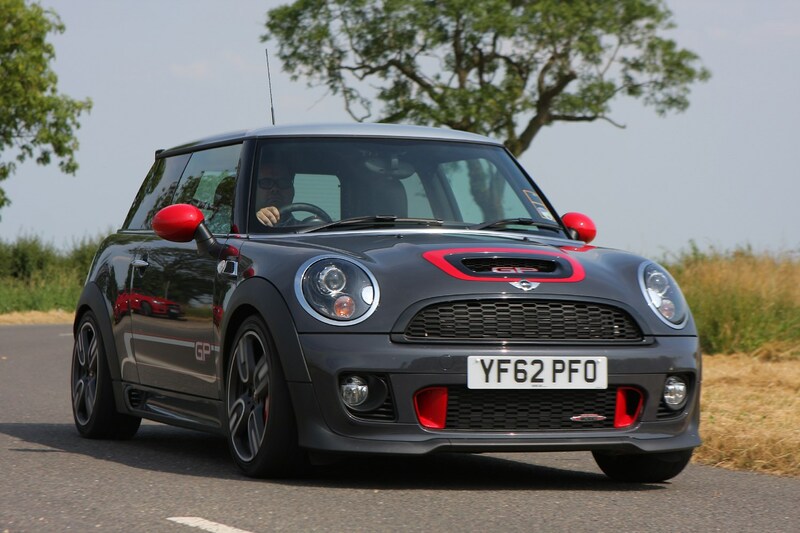 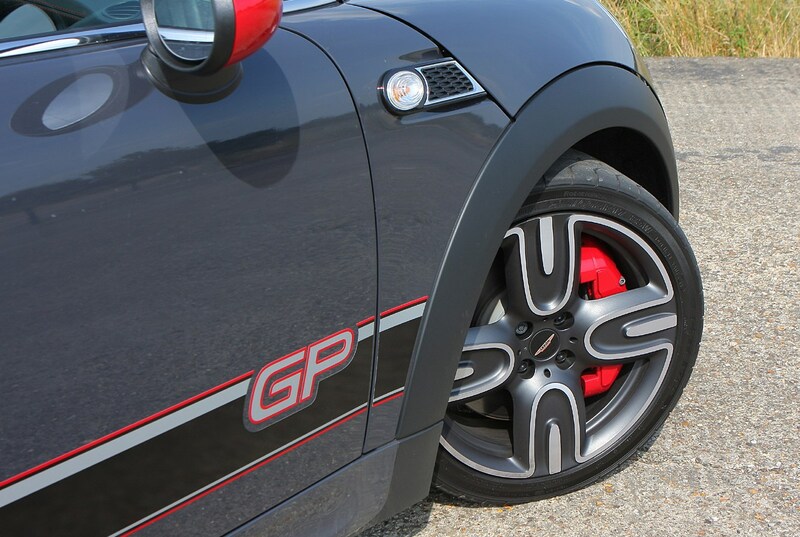 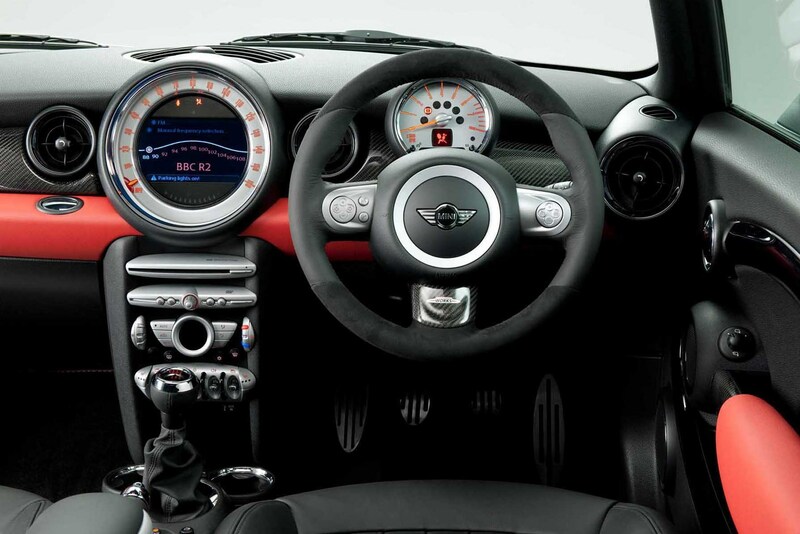 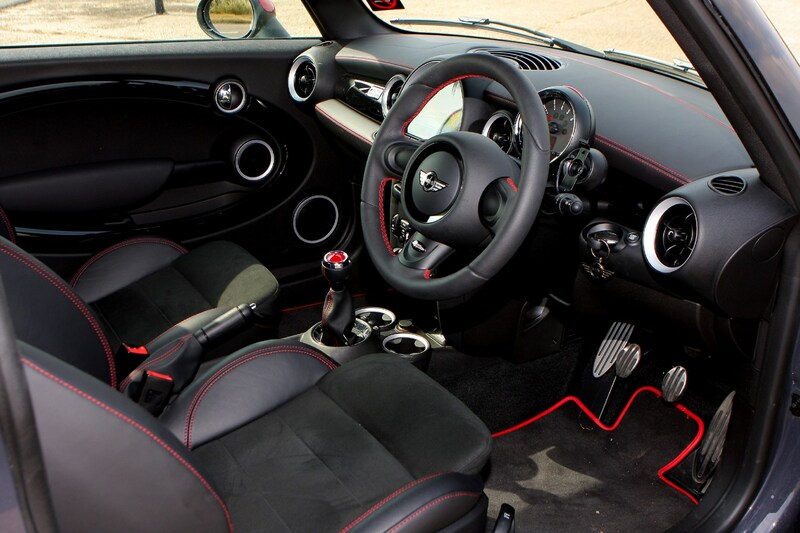 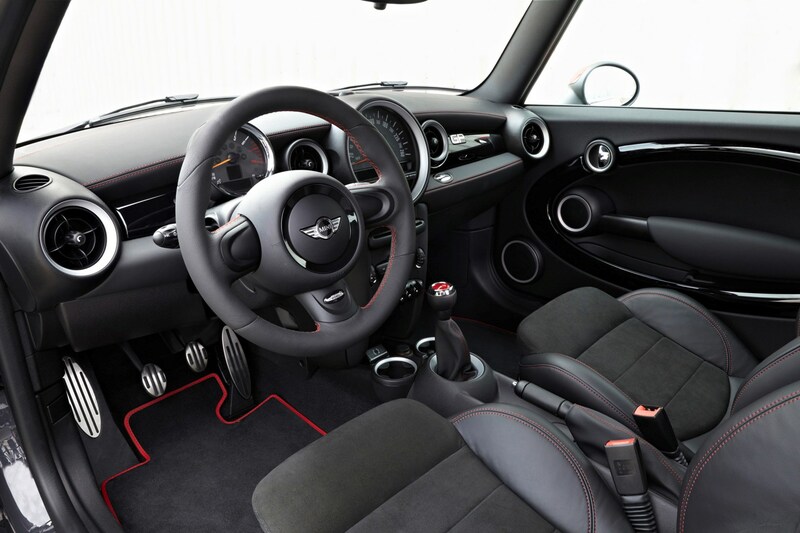 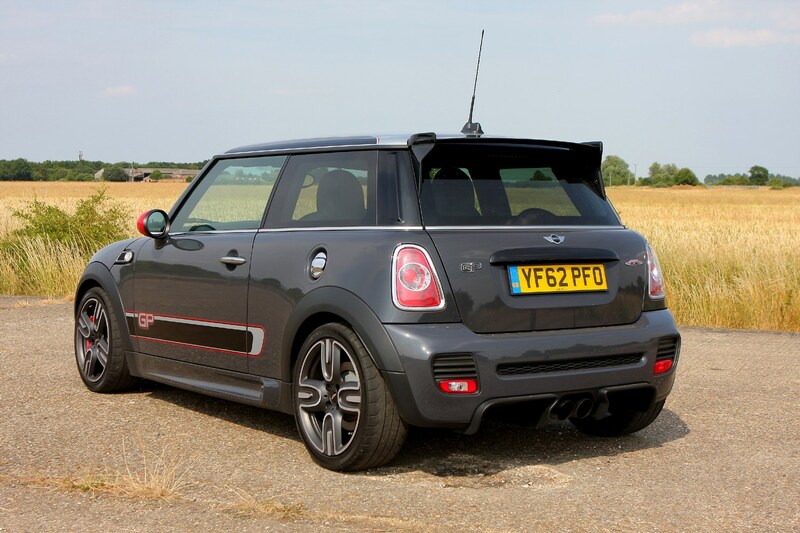 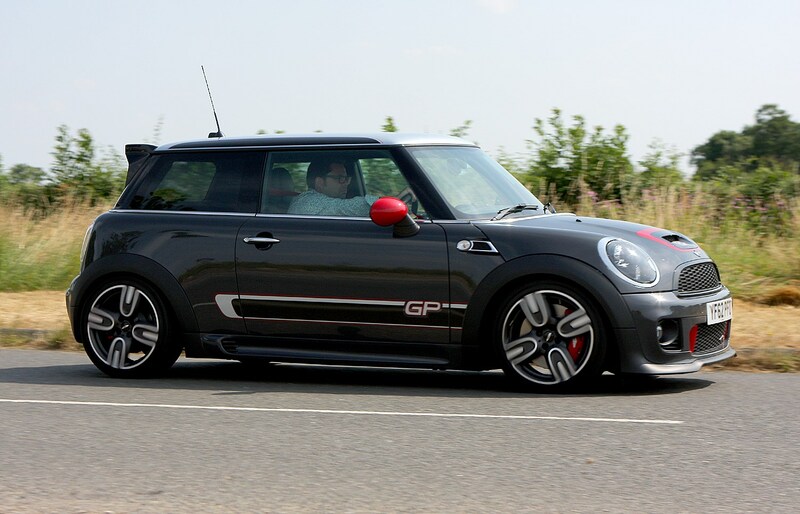 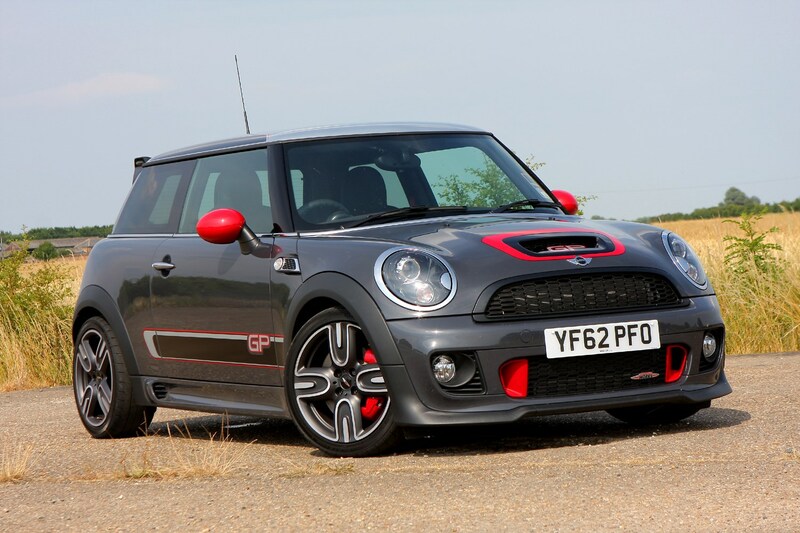 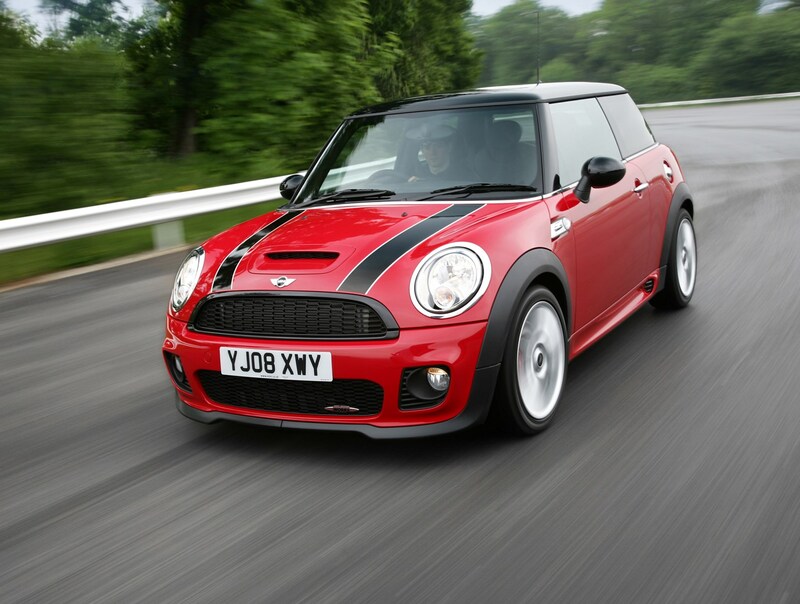 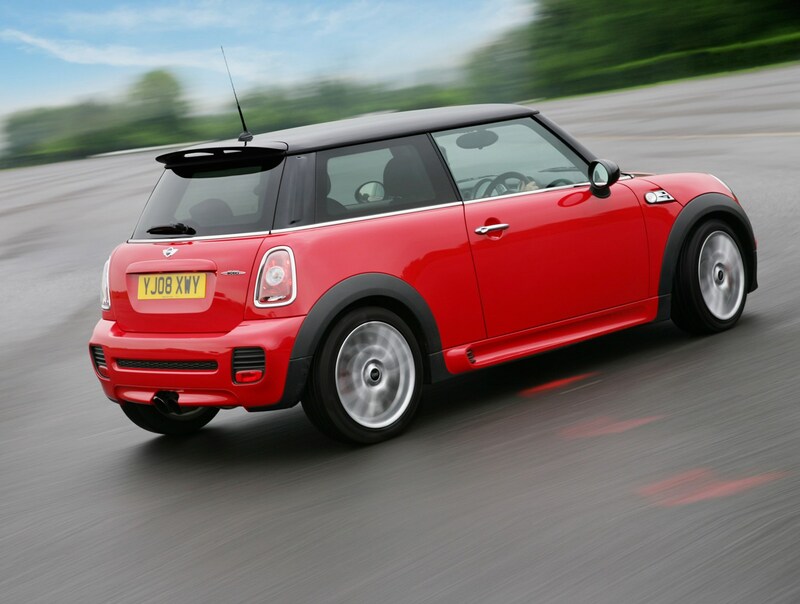 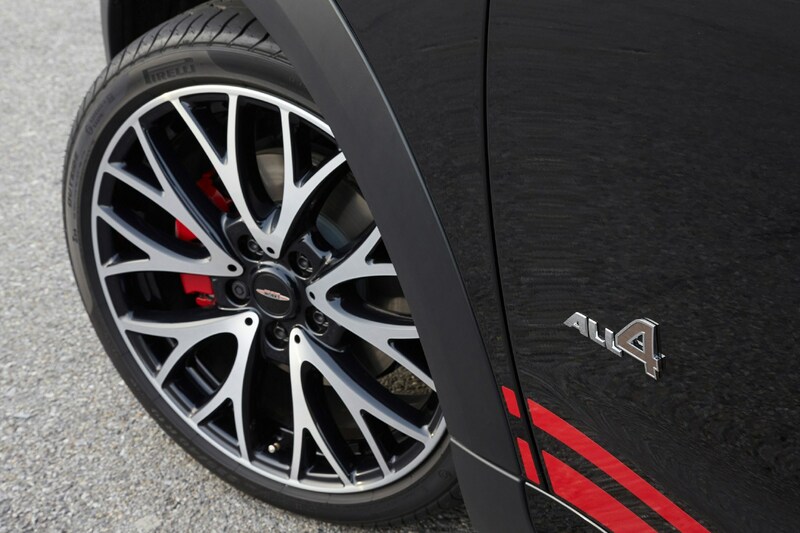 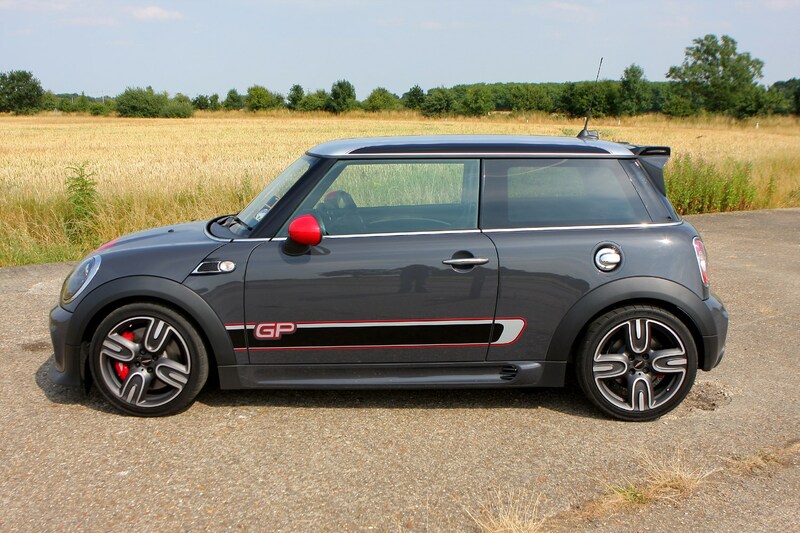 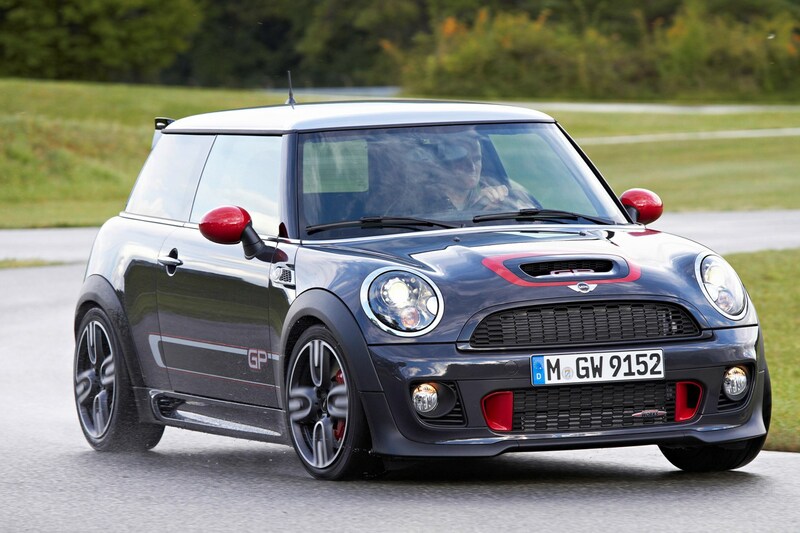 The John Cooper Works is the ultimate model in the MINI line-up and adds genuine high-performance and extreme looks to the already impressive car. 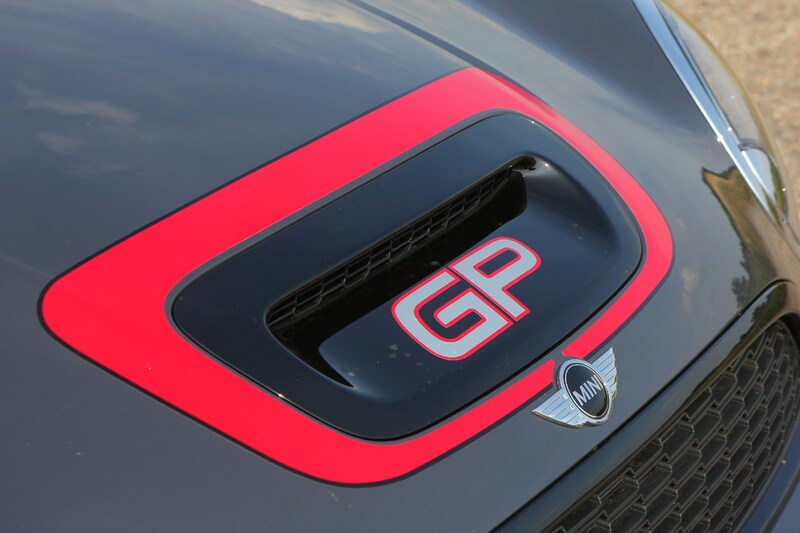 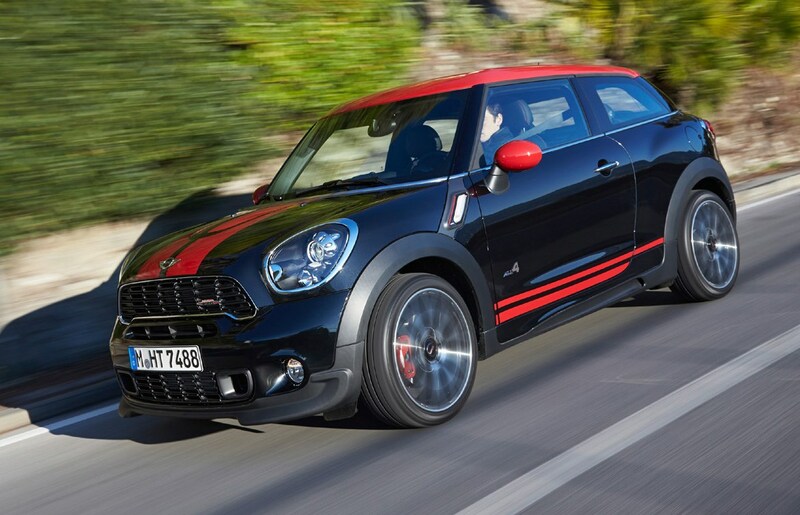 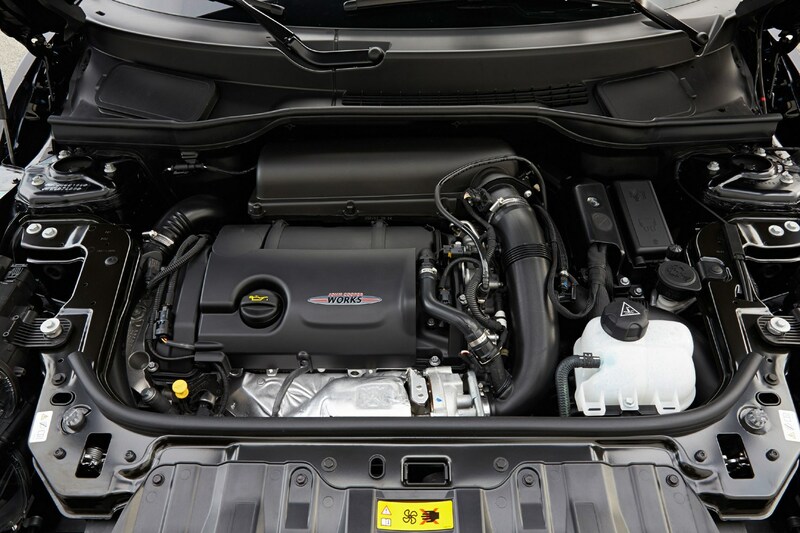 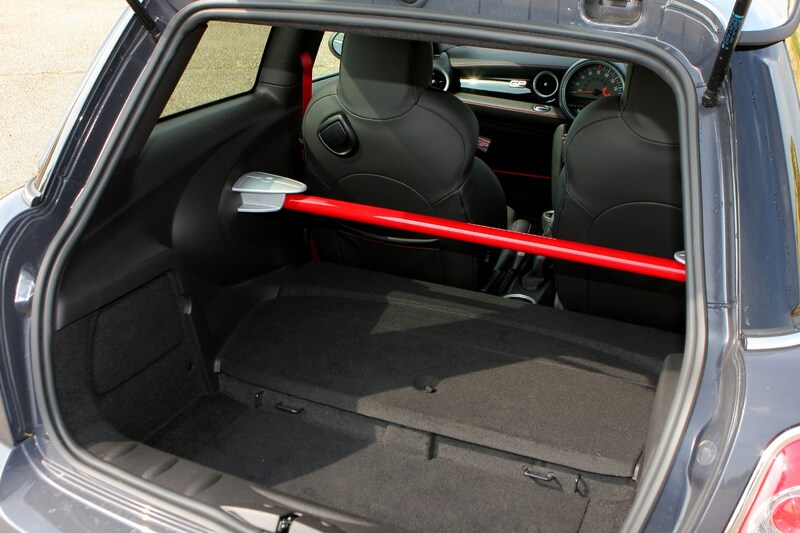 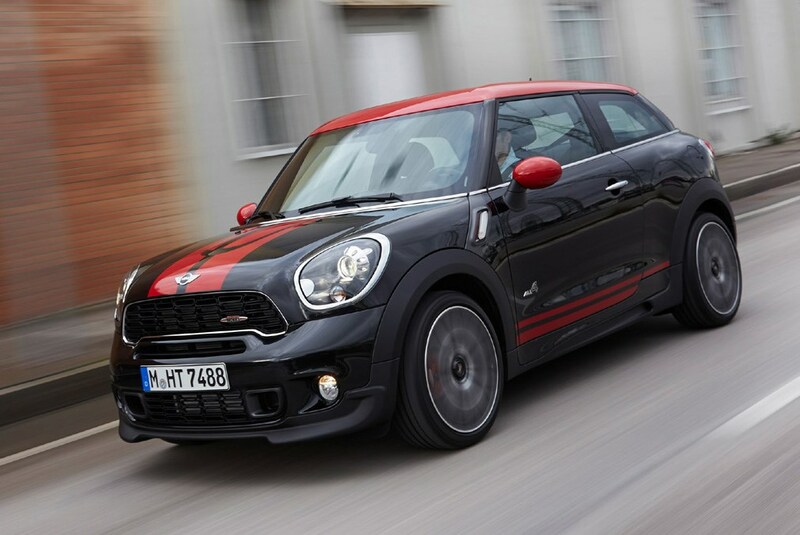 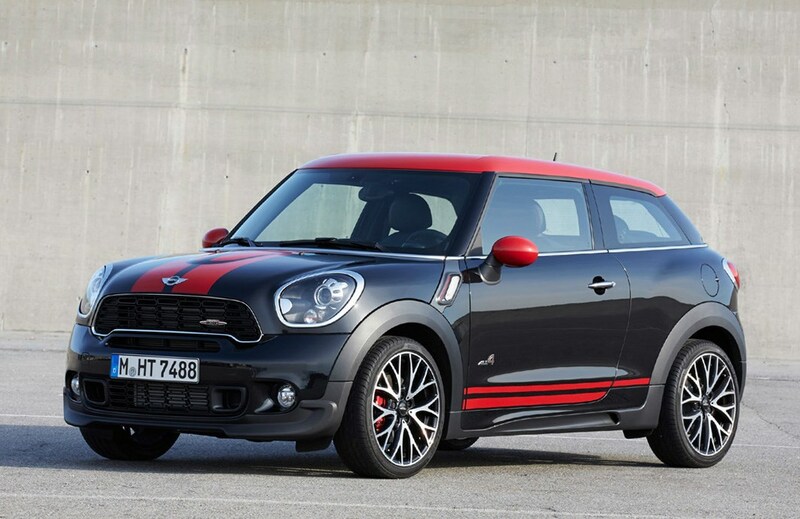 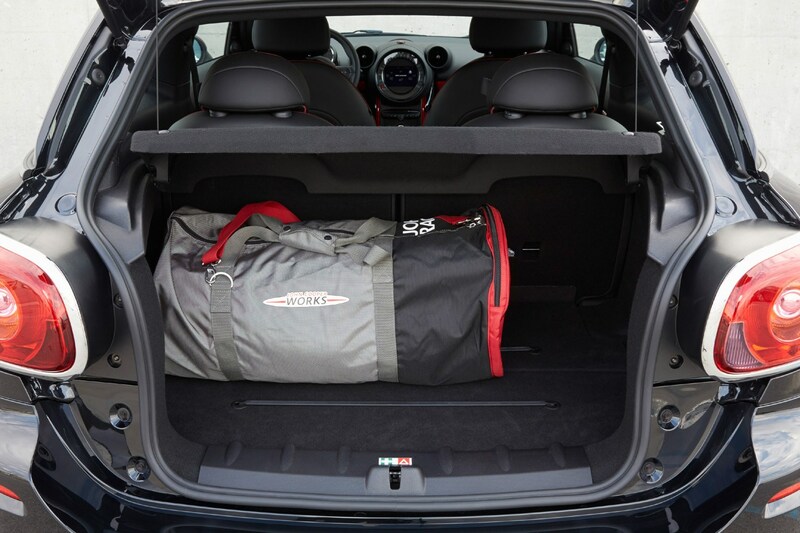 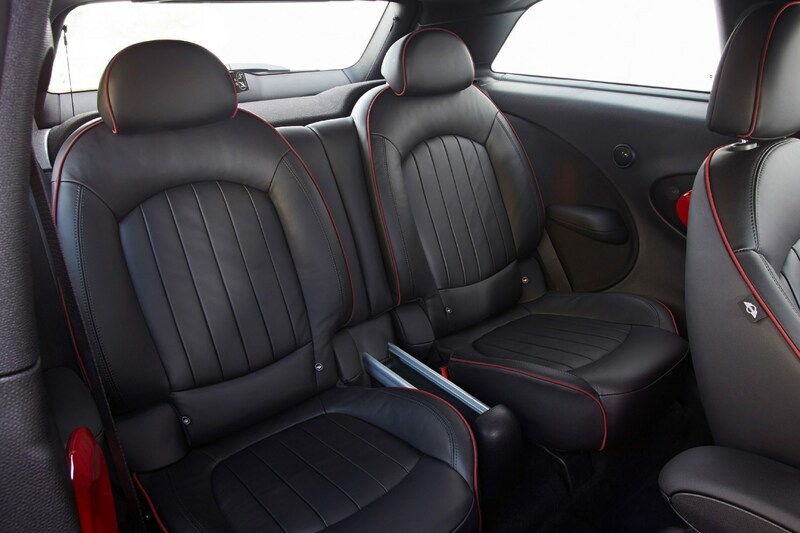 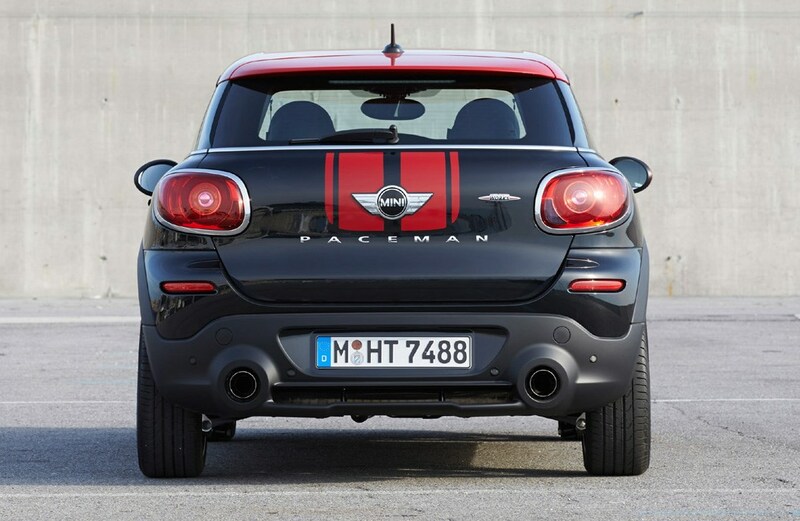 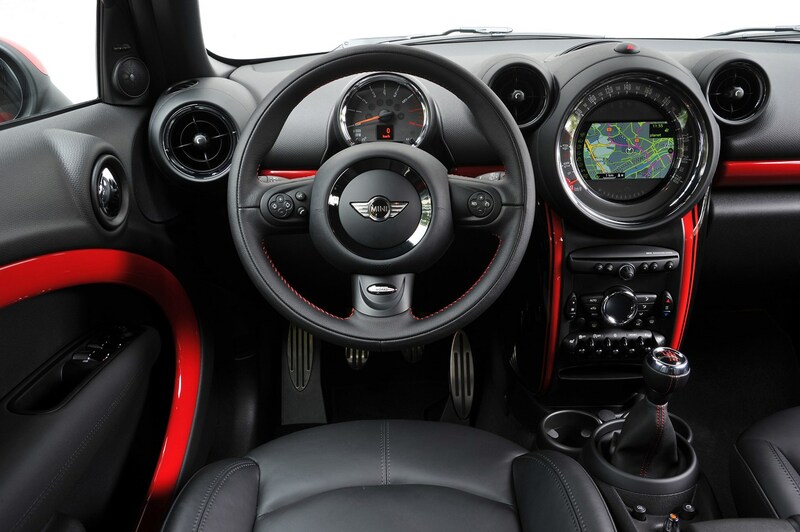 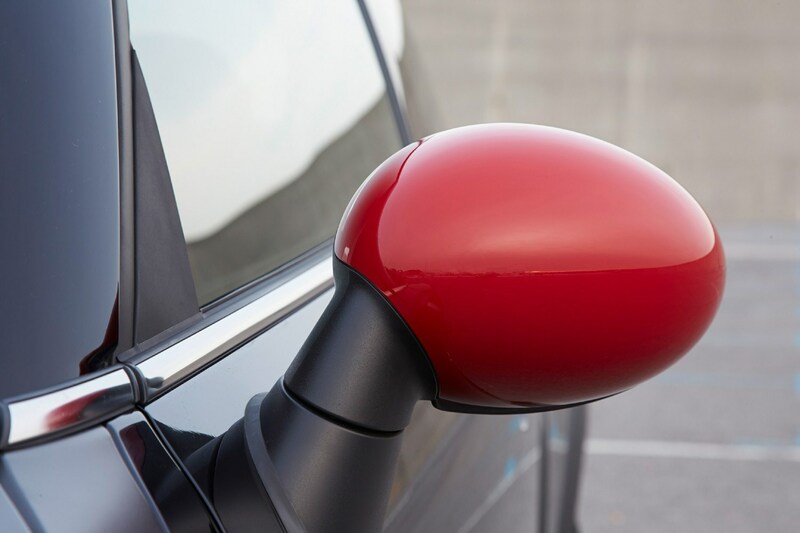 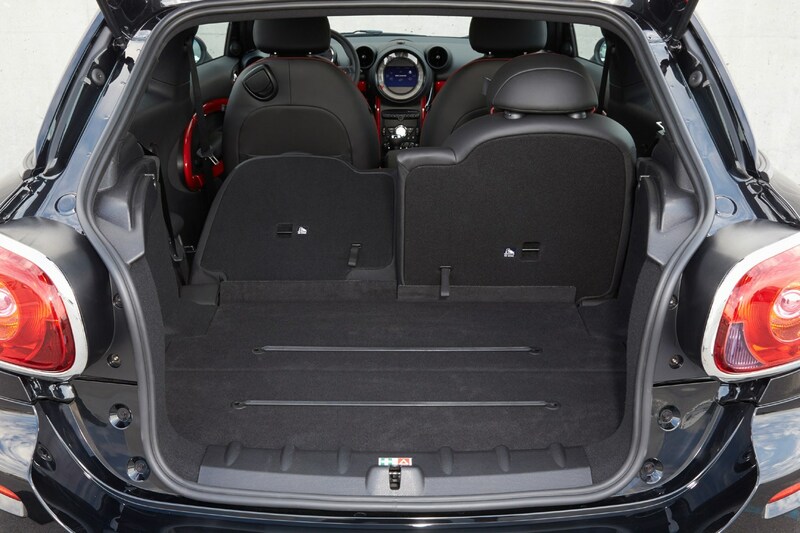 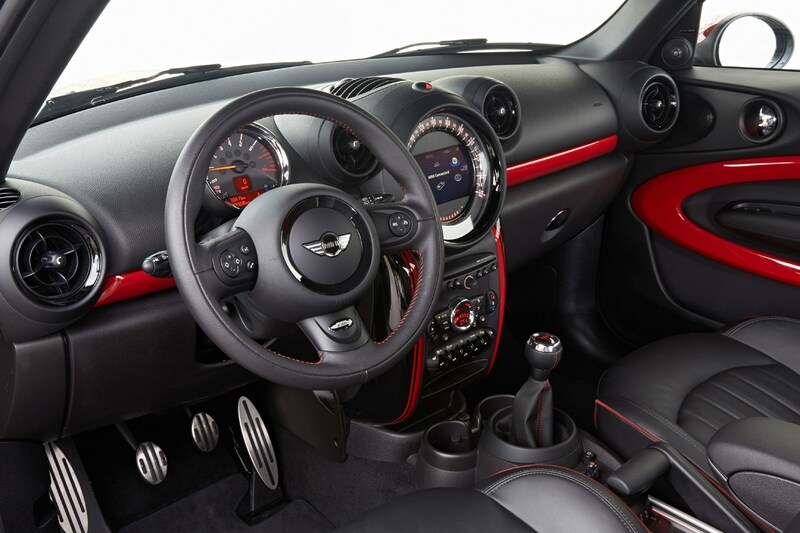 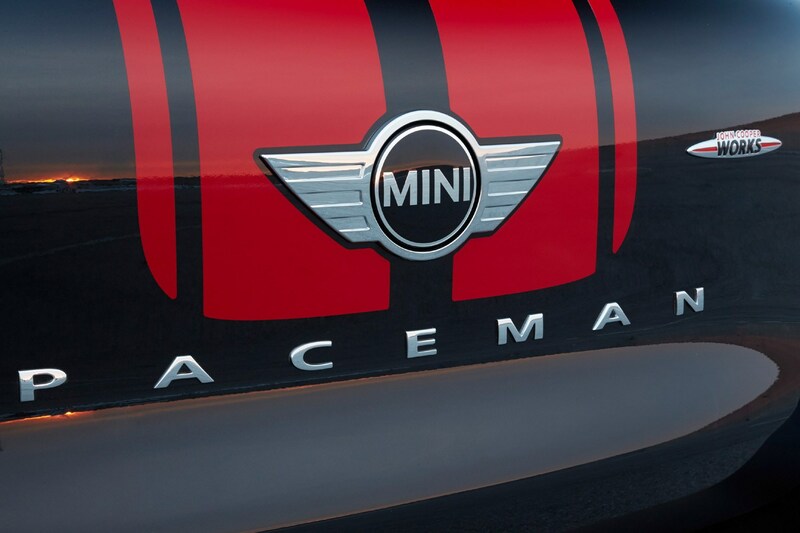 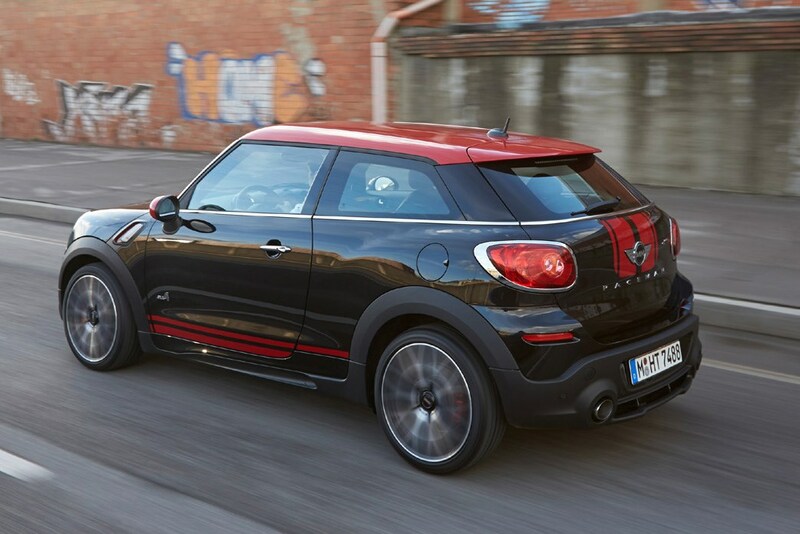 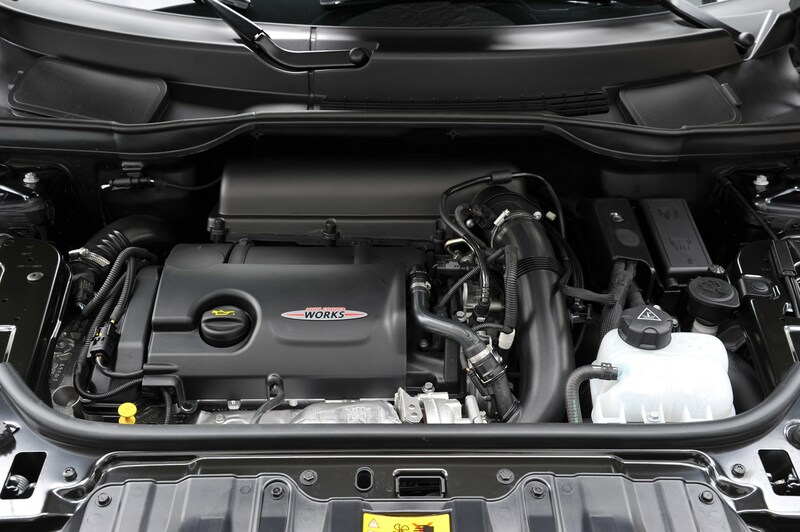 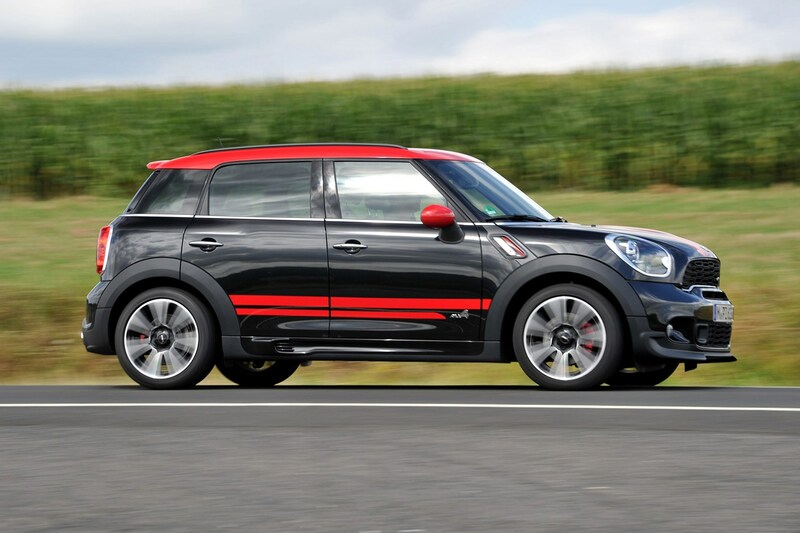 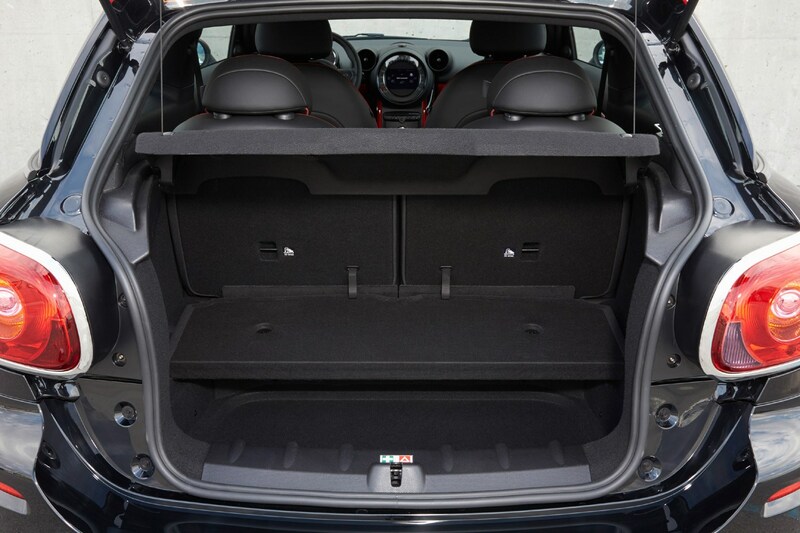 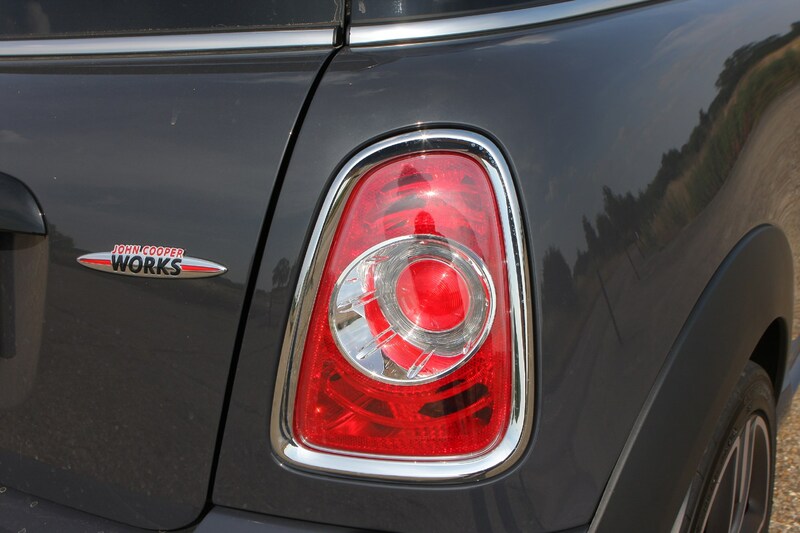 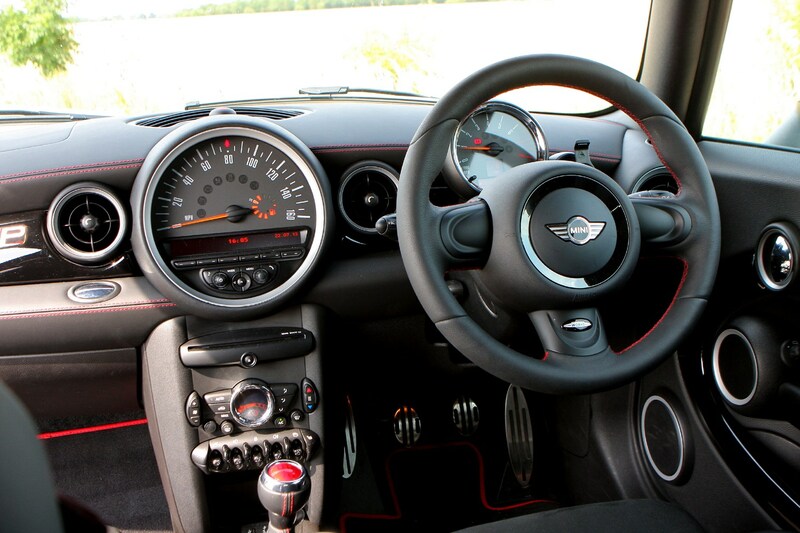 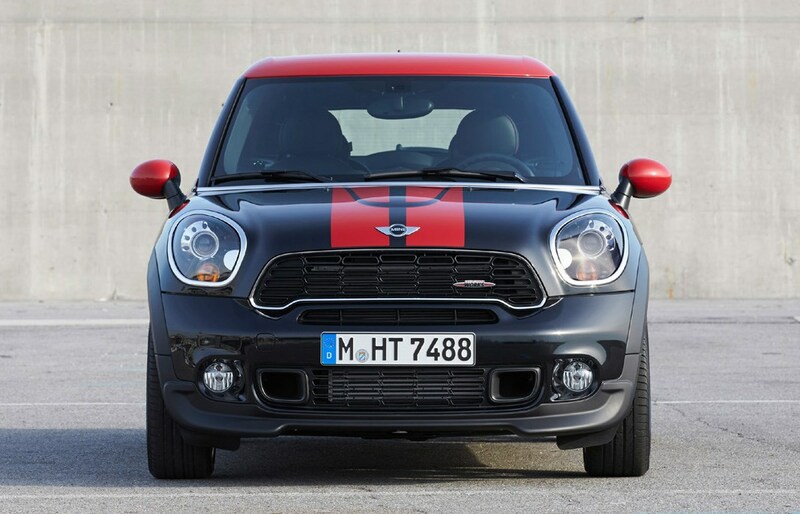 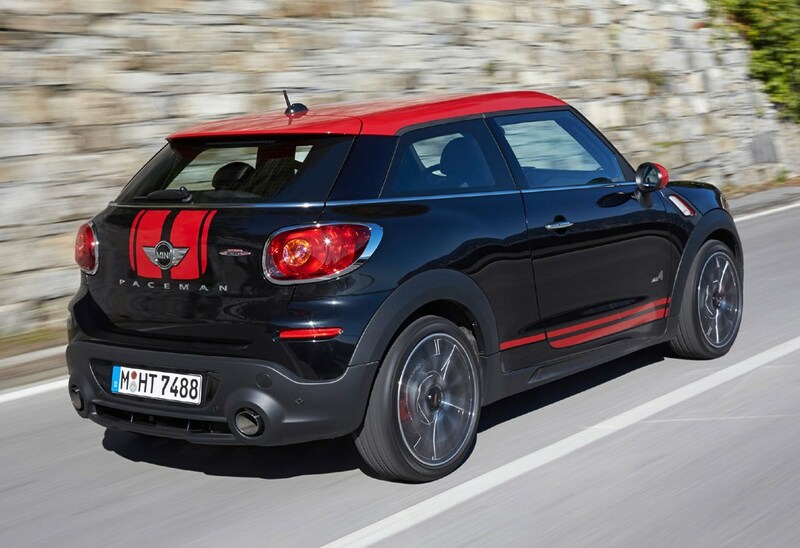 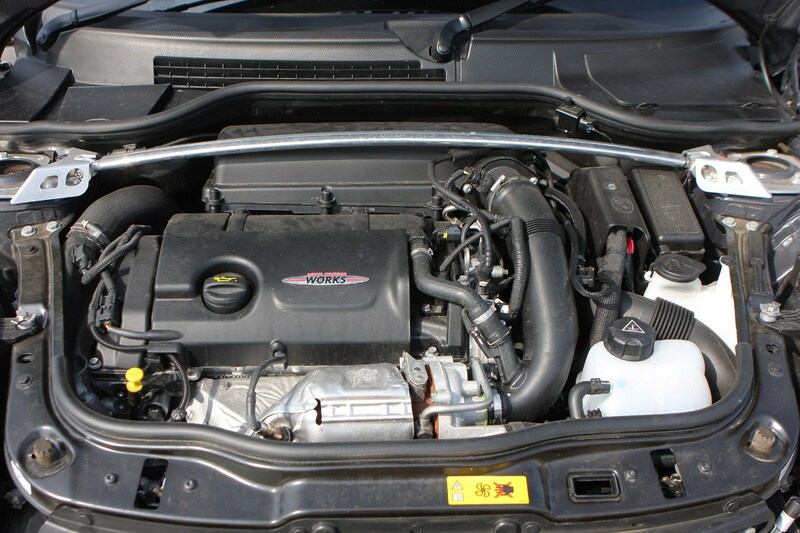 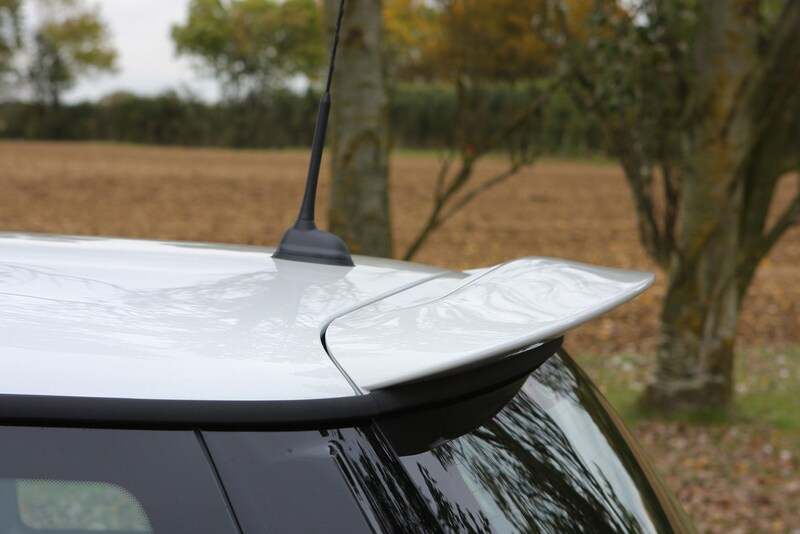 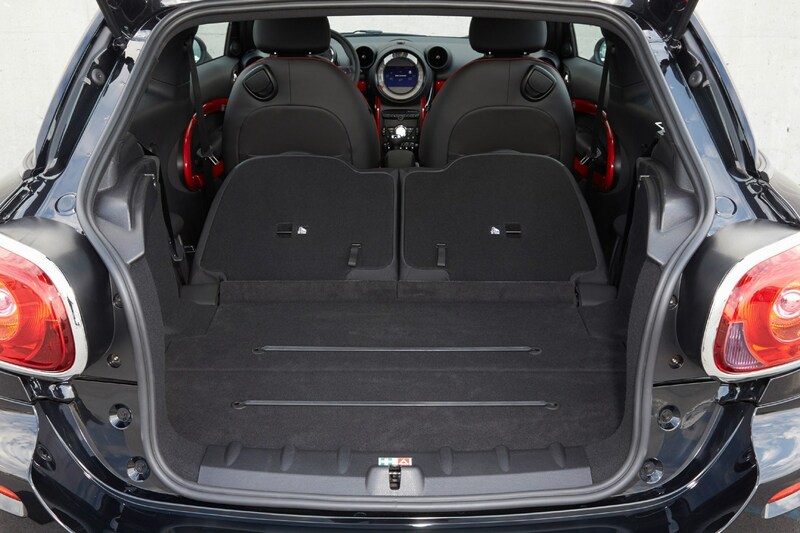 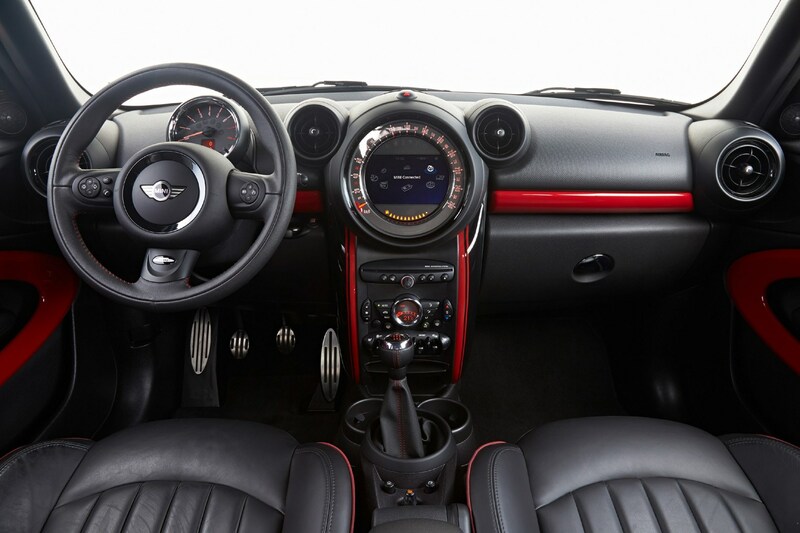 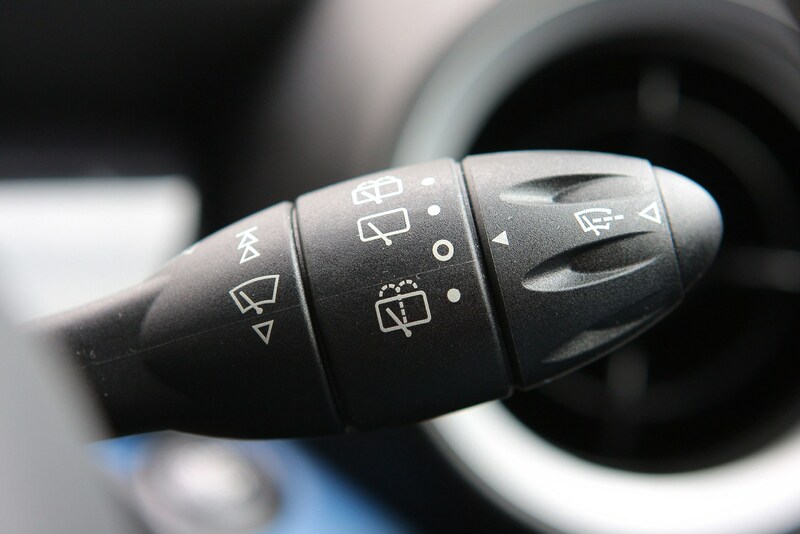 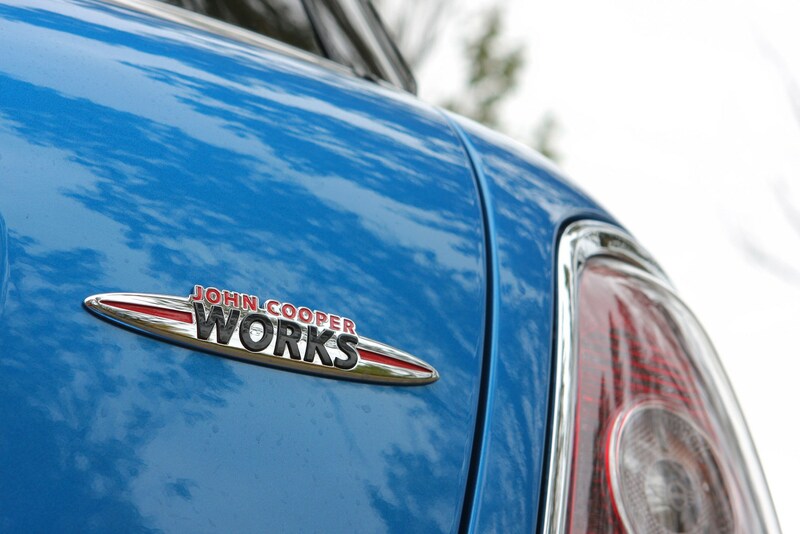 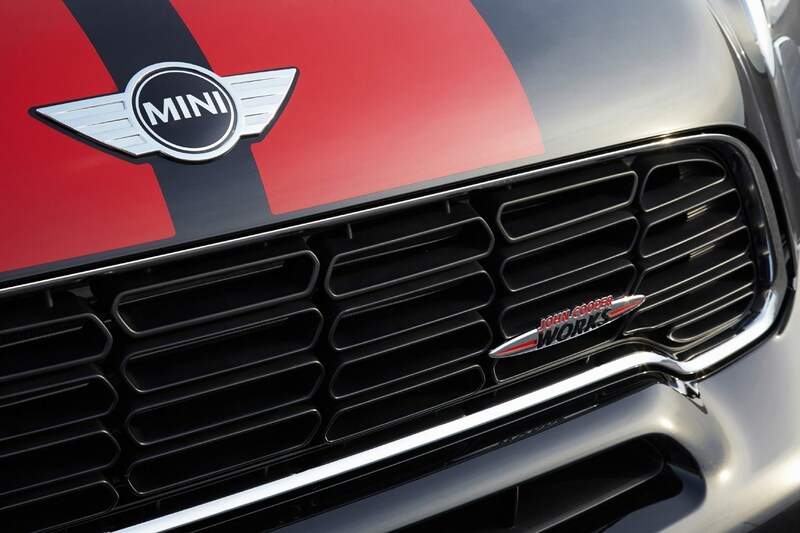 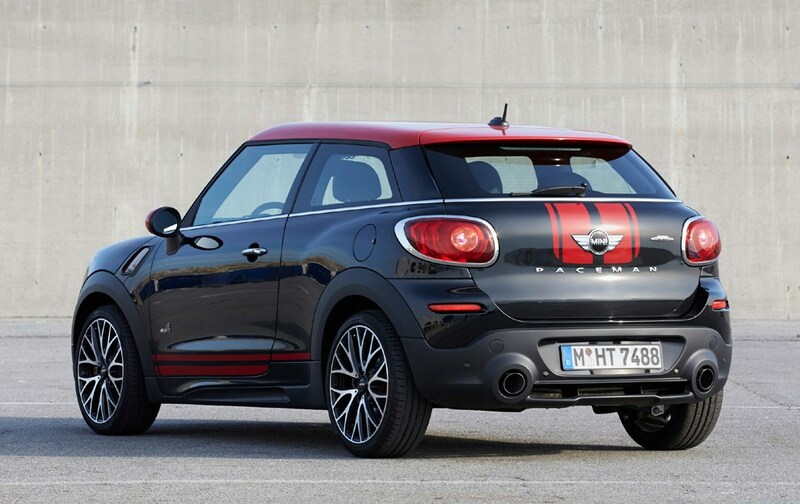 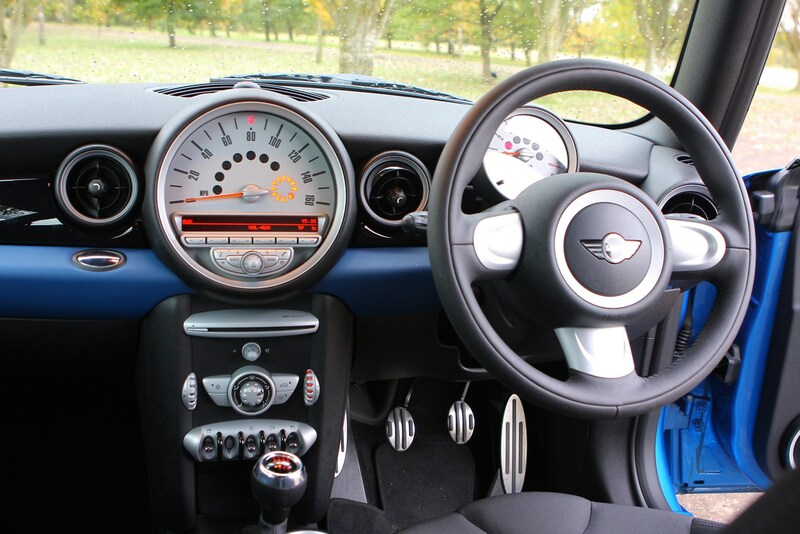 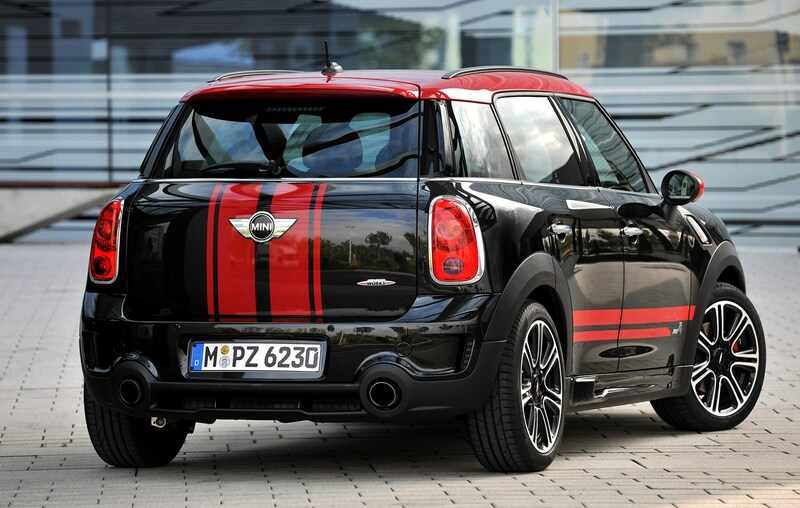 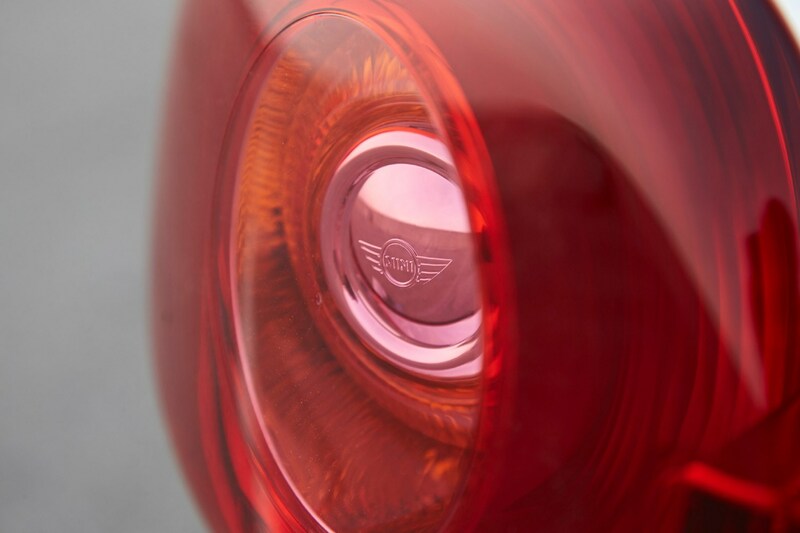 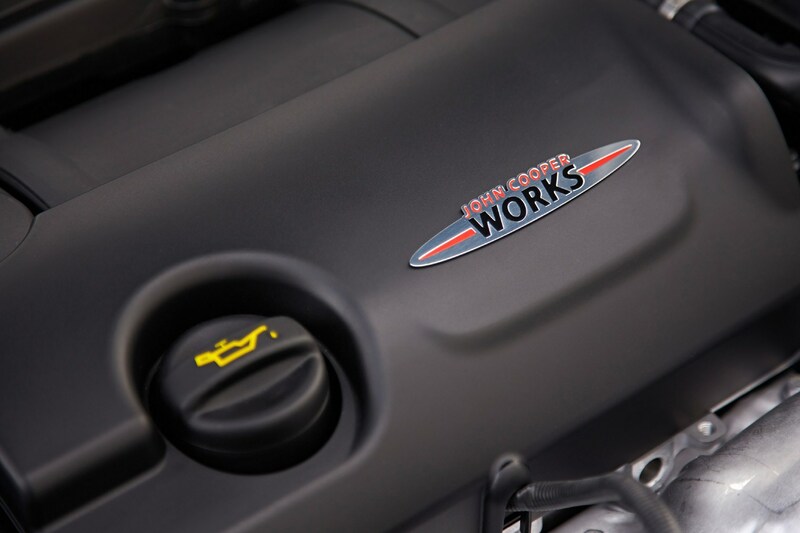 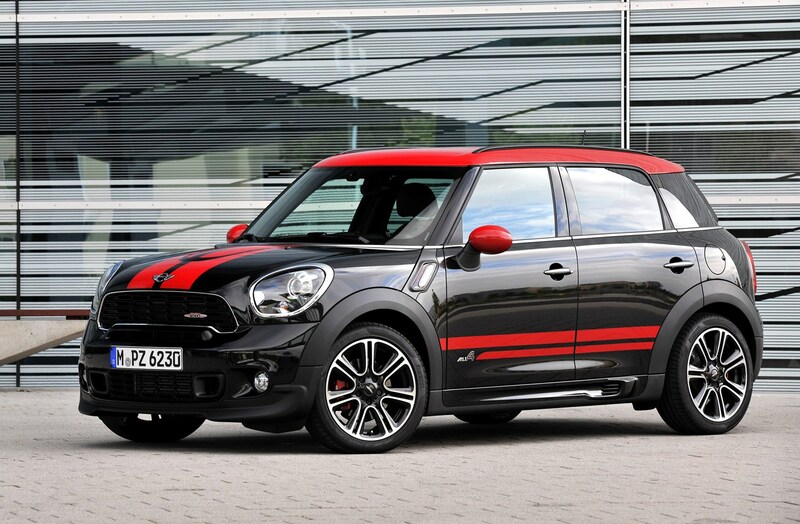 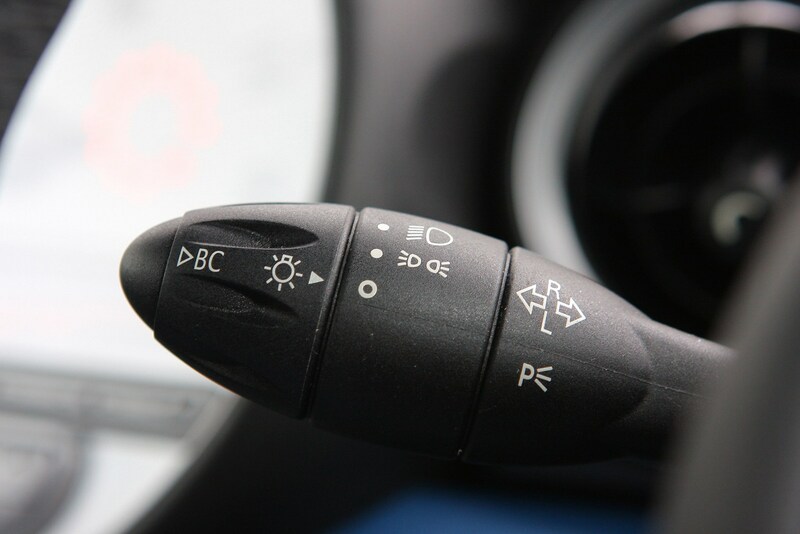 Available in all seven bodystyles - hatch, convertible, Clubman, Roadster, Coupe, Countryman and the Paceman - the JCW models use the same 1.6-litre petrol engine as the Cooper and Cooper S models but tuned to deliver 215bhp. 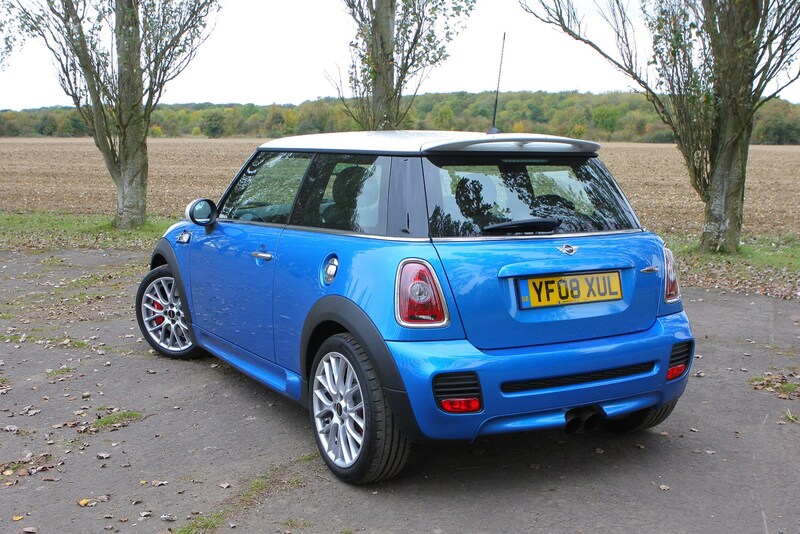 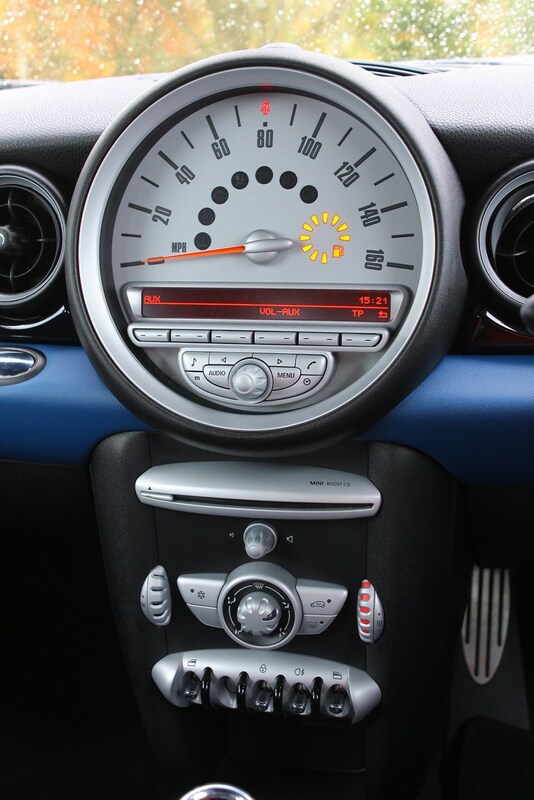 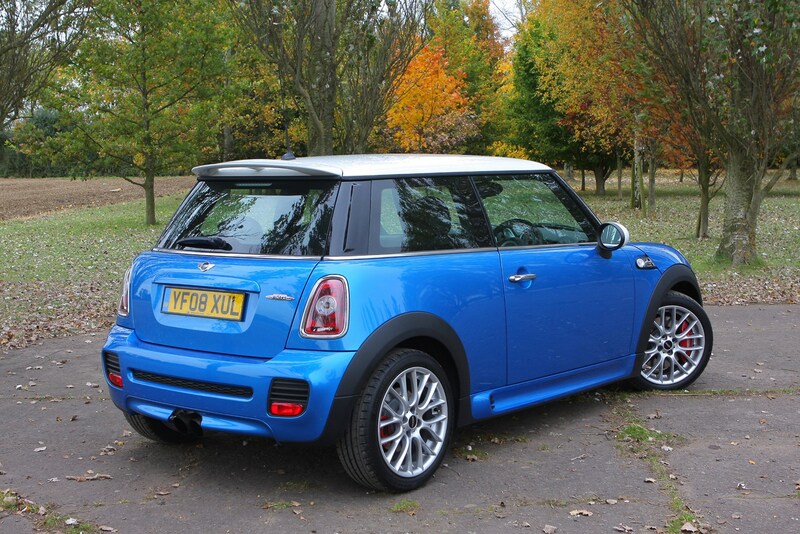 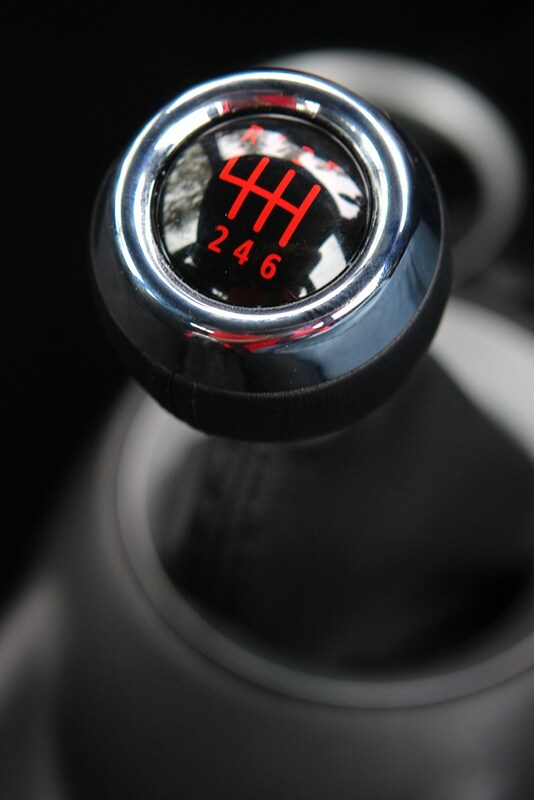 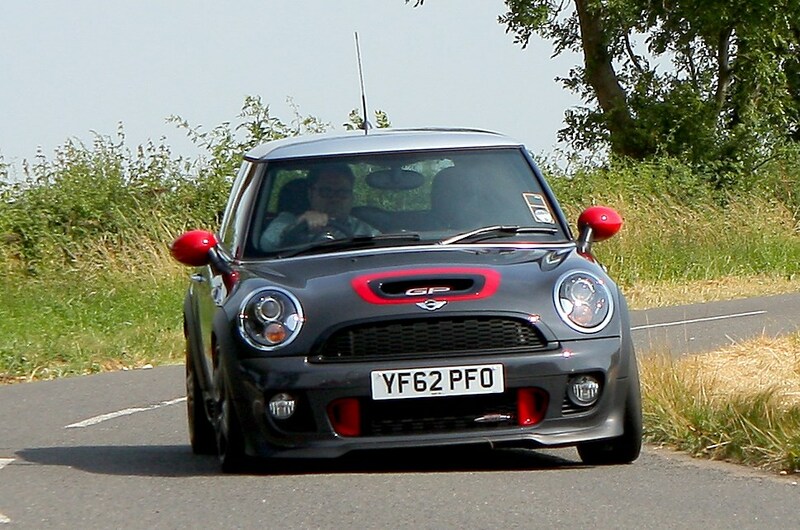 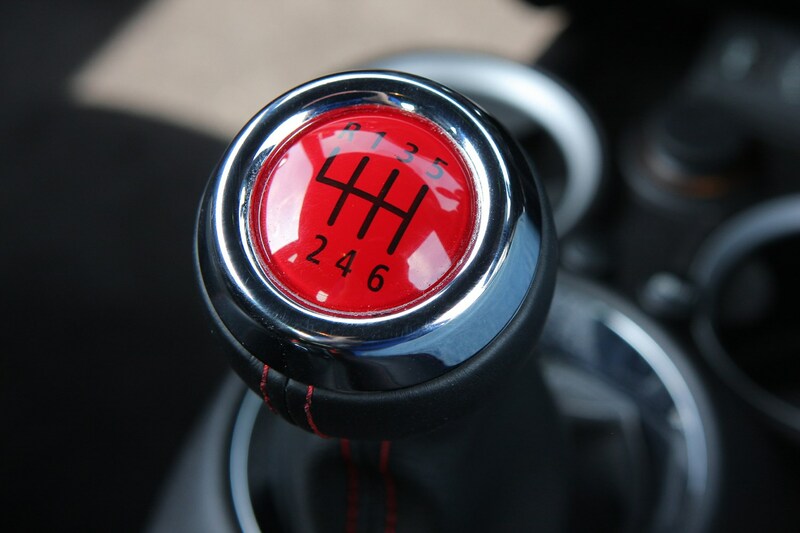 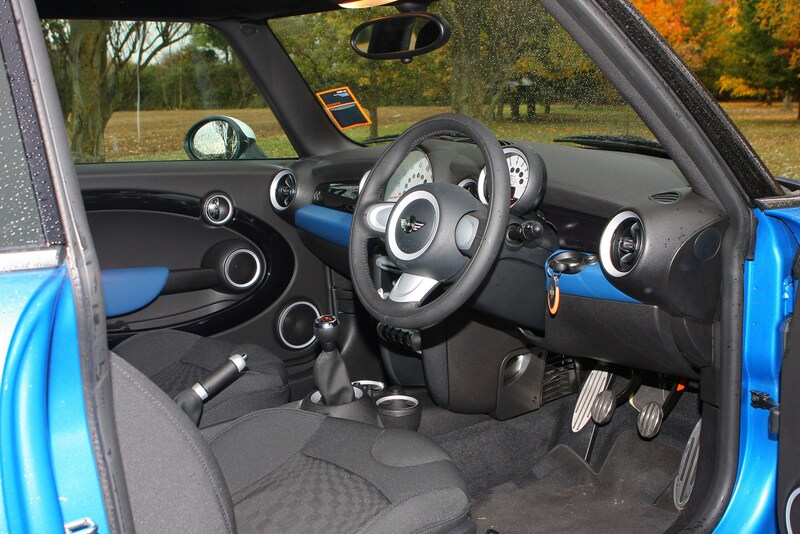 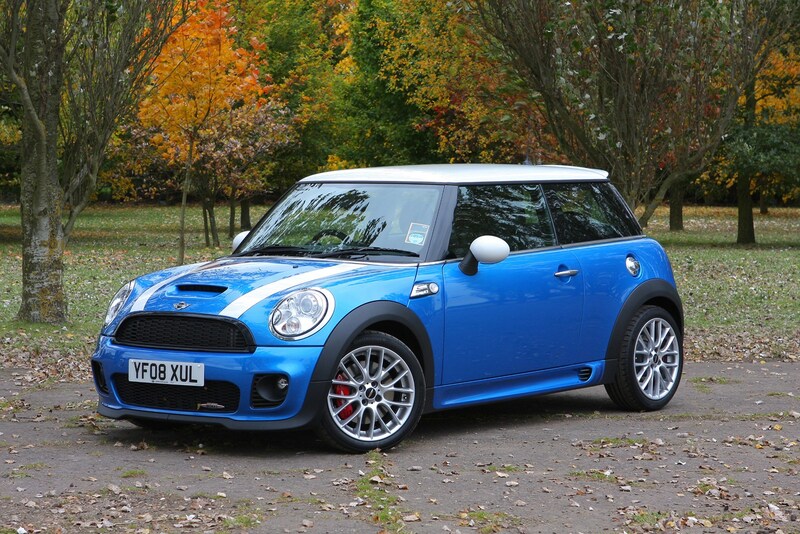 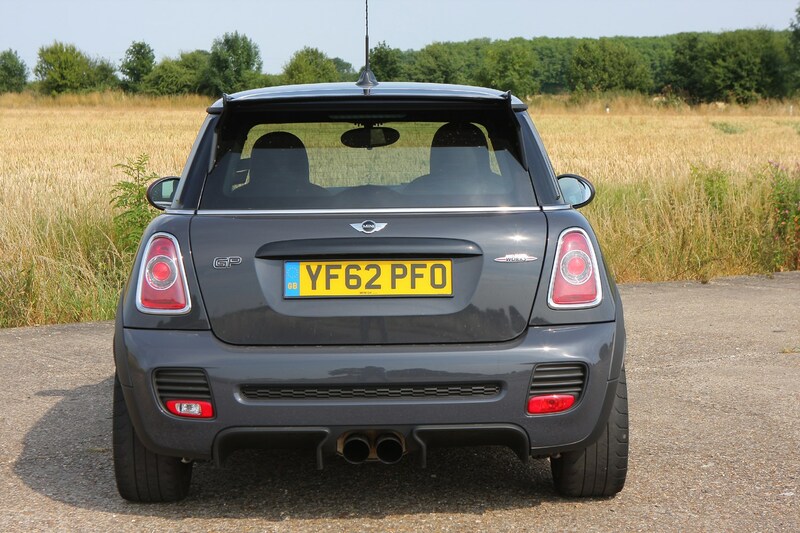 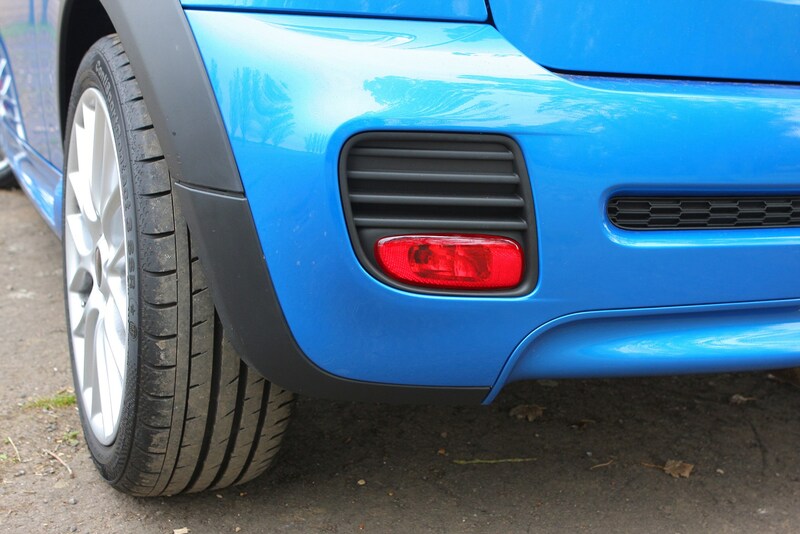 This gives it impressive pace and thanks to tuned suspension, upgraded brakes and sharper steering, it's even more fun to drive than the standard MINI - itself a great handling car. 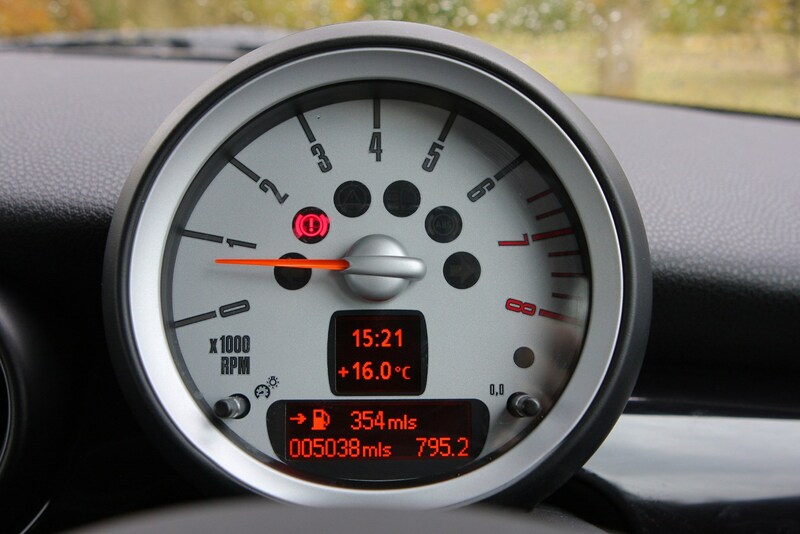 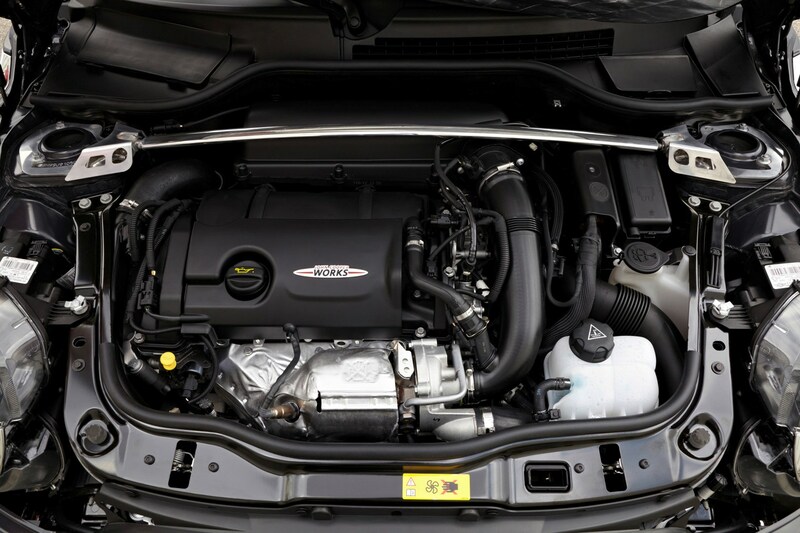 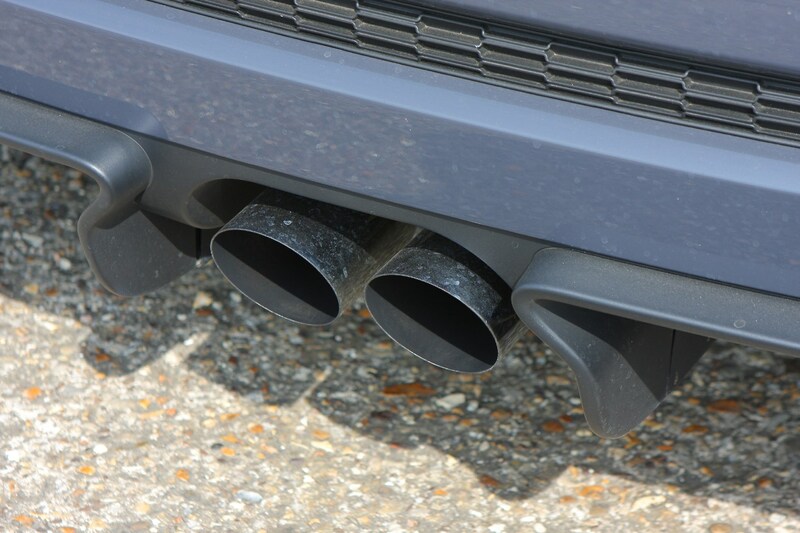 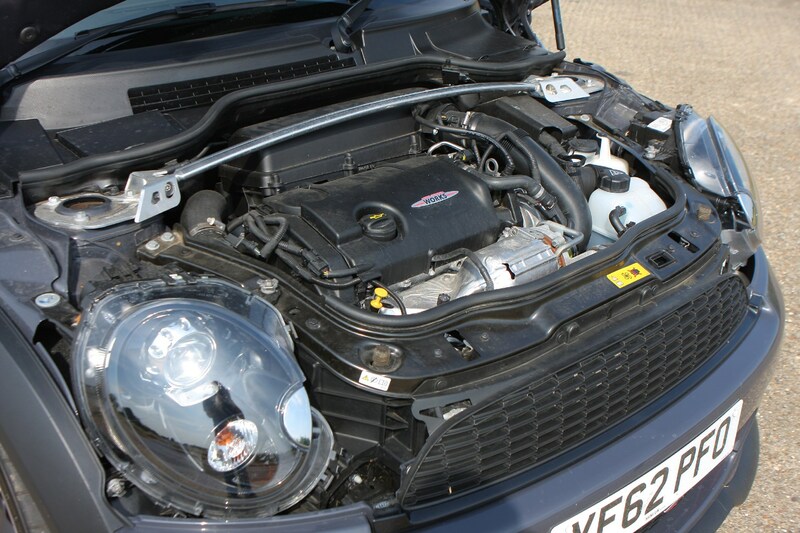 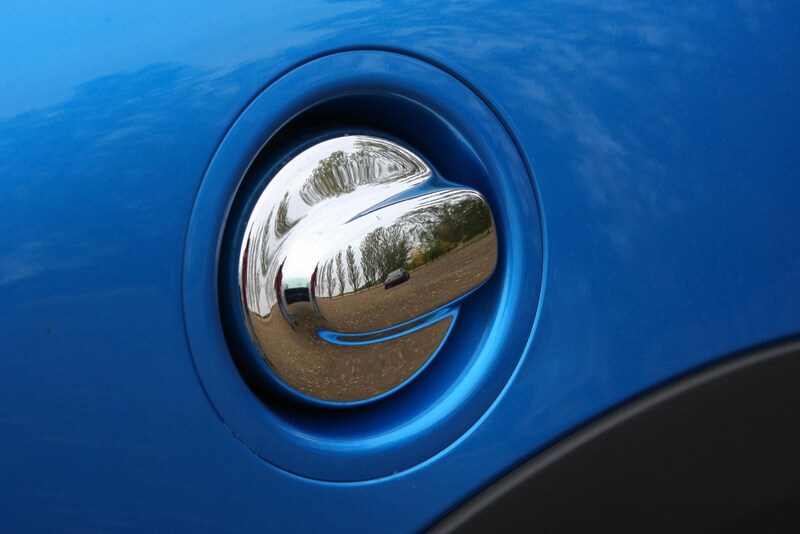 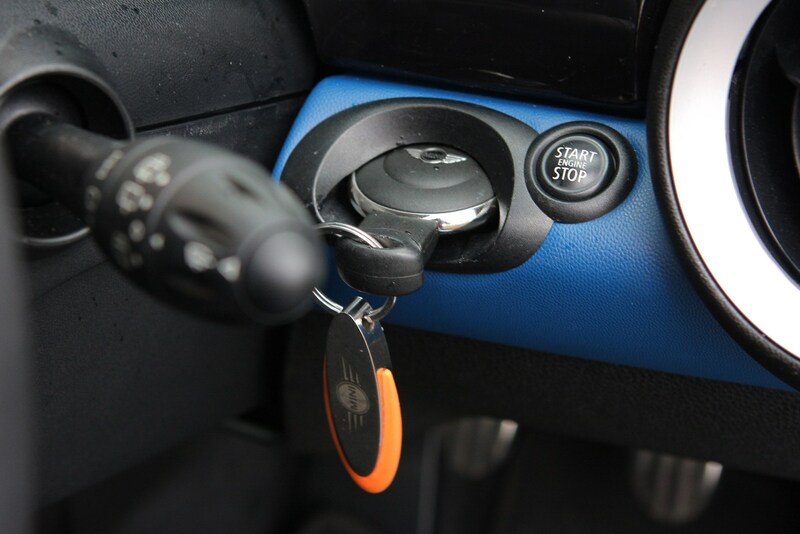 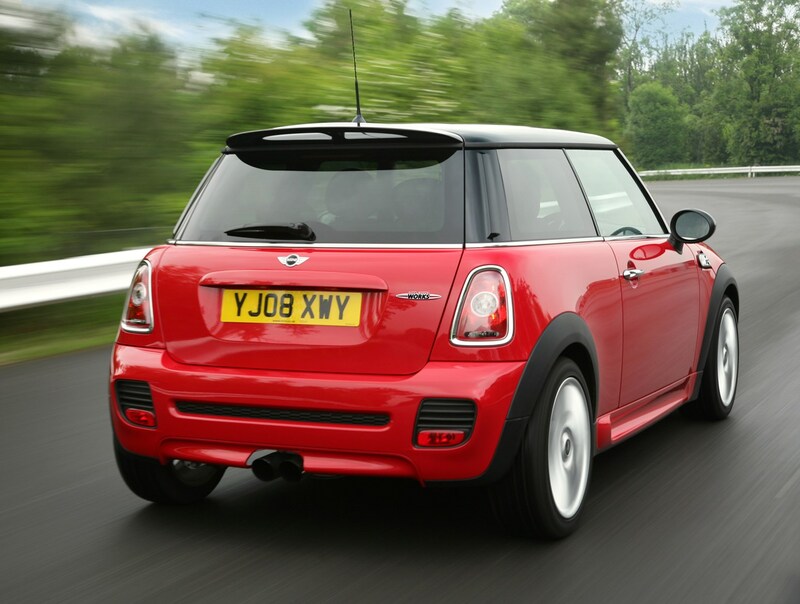 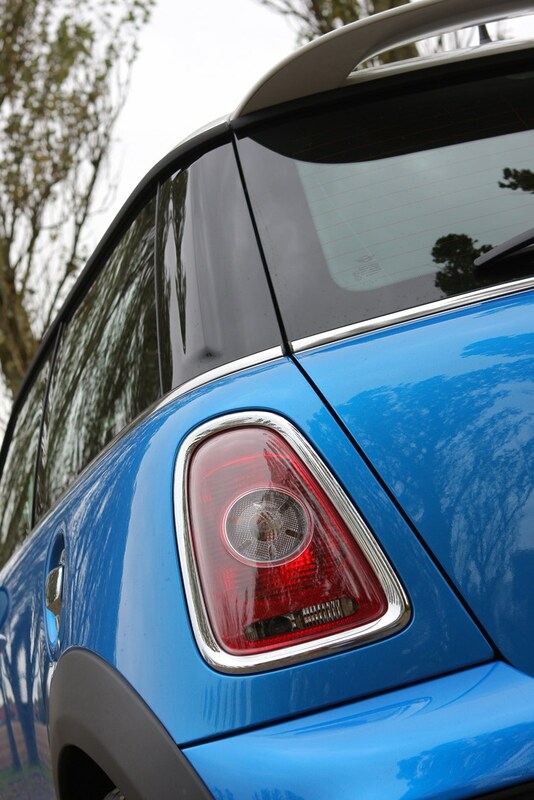 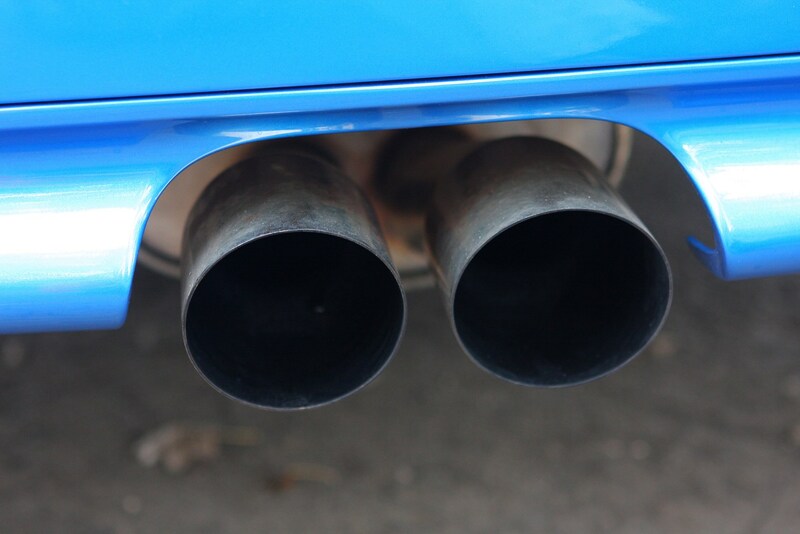 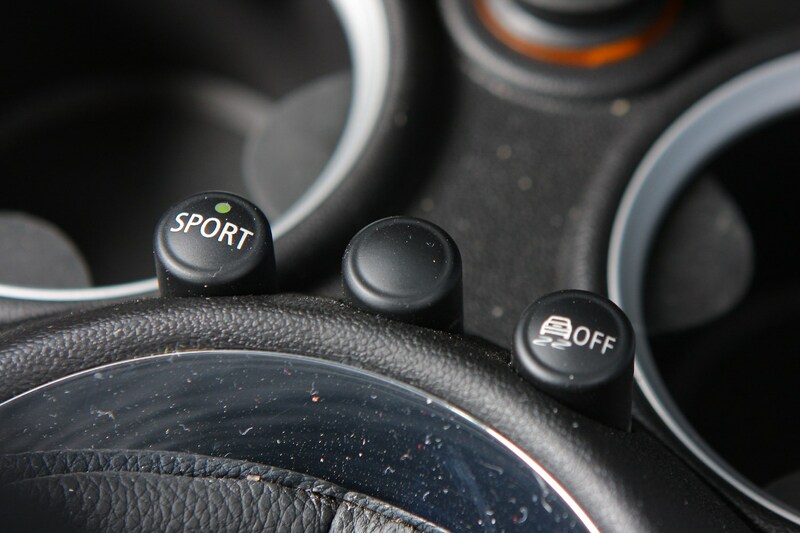 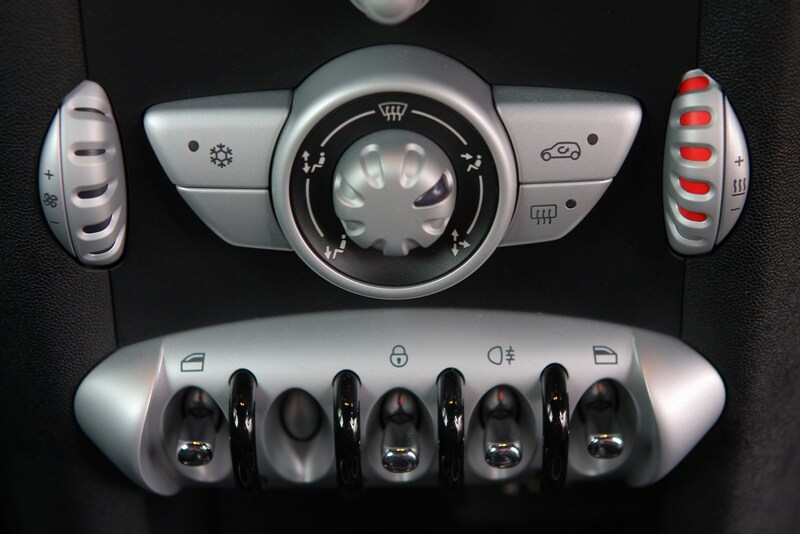 Fuel economy of around 40mpg and a superb value servicing package available from MINI dealers, means it needn't be expensive to run either.